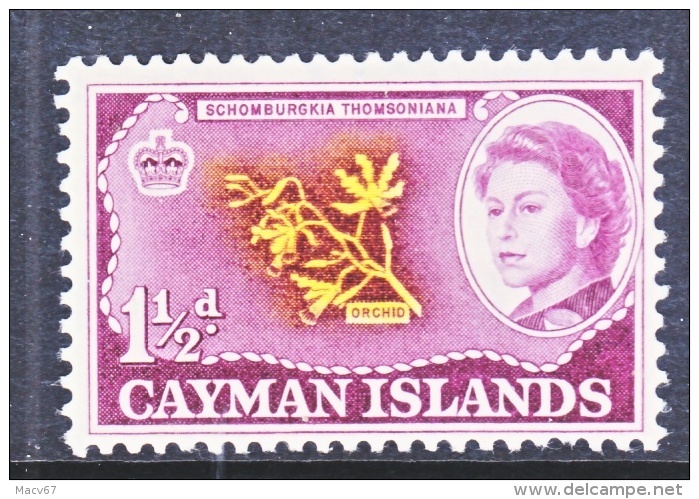 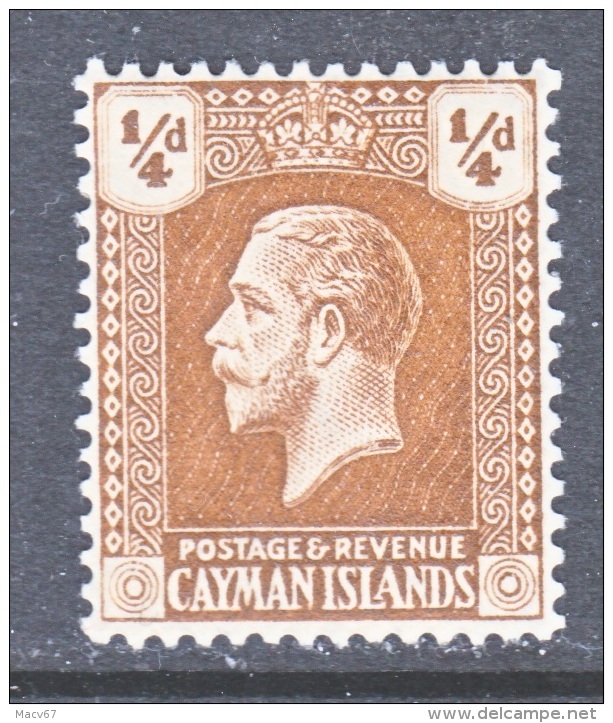 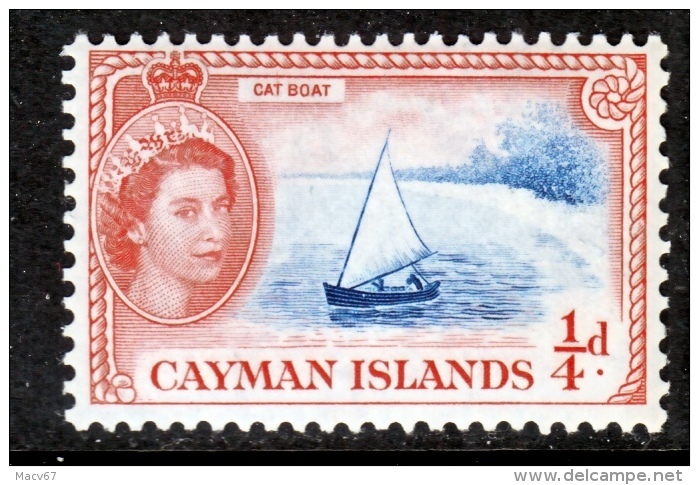 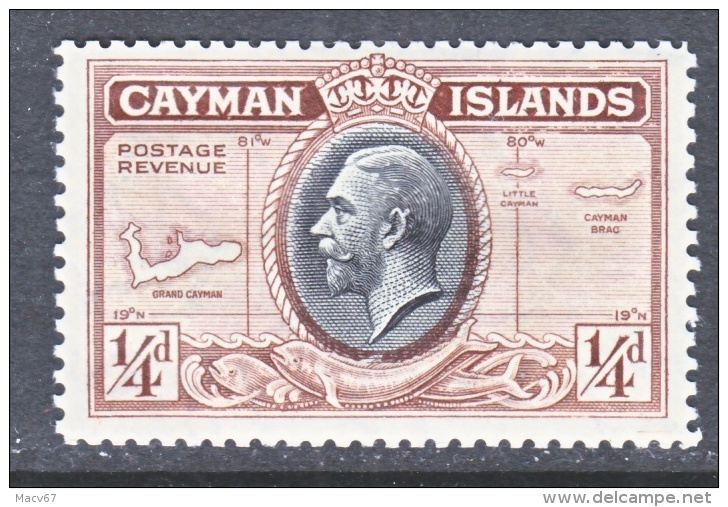 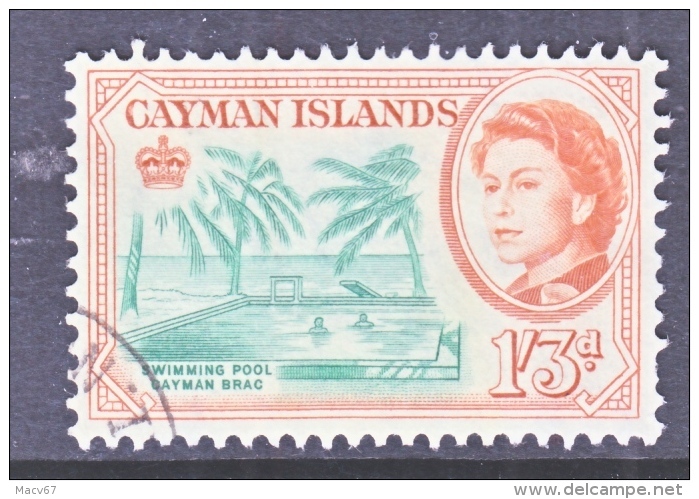 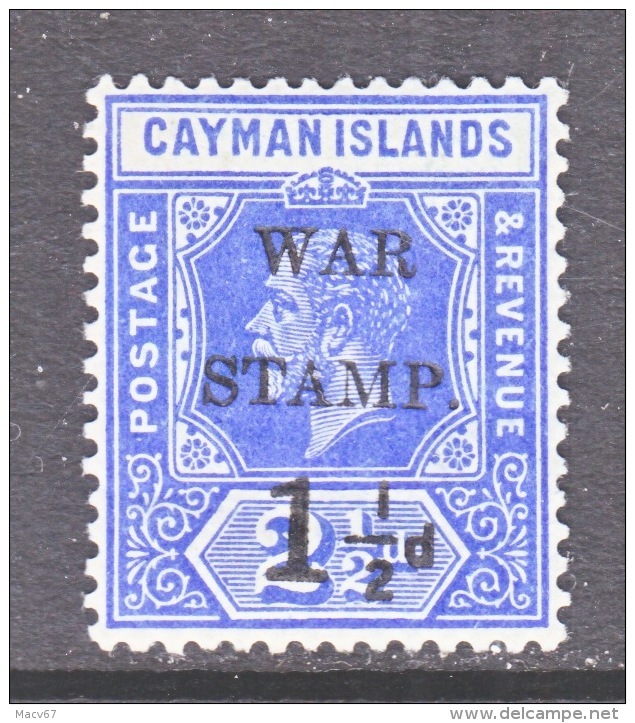 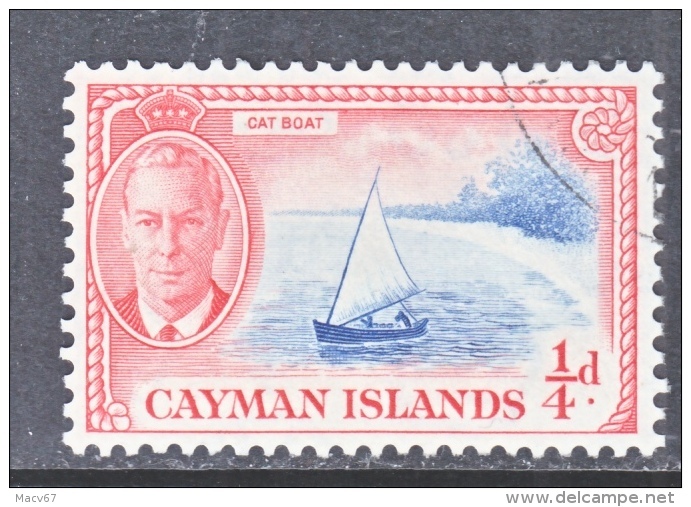 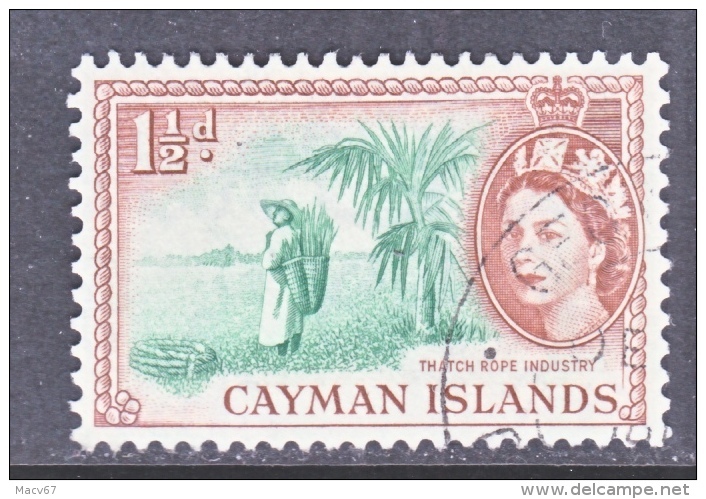 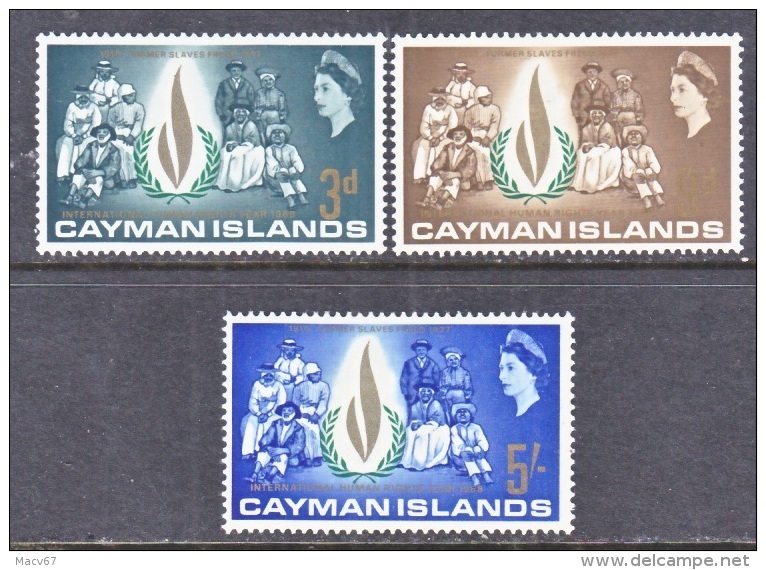 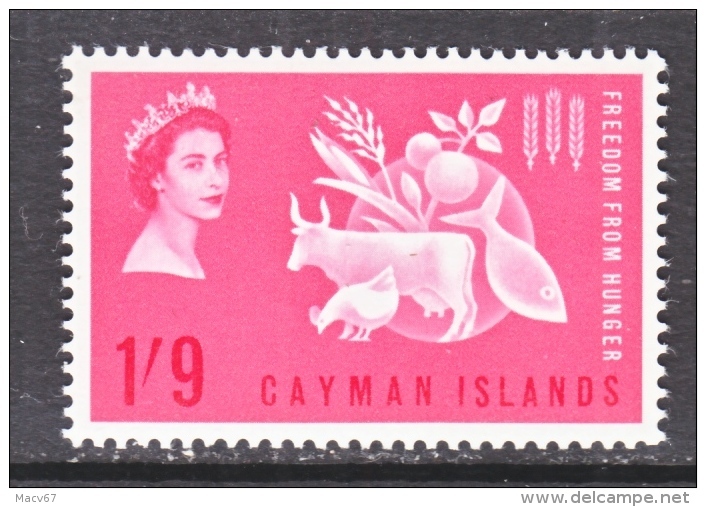 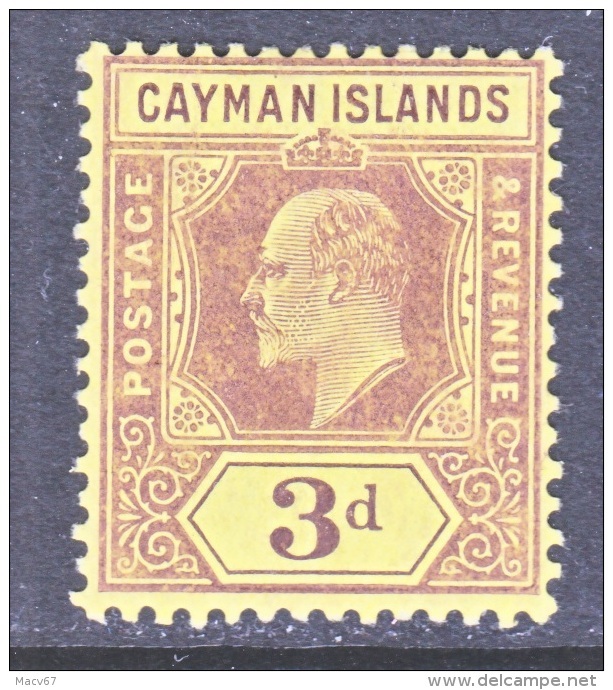 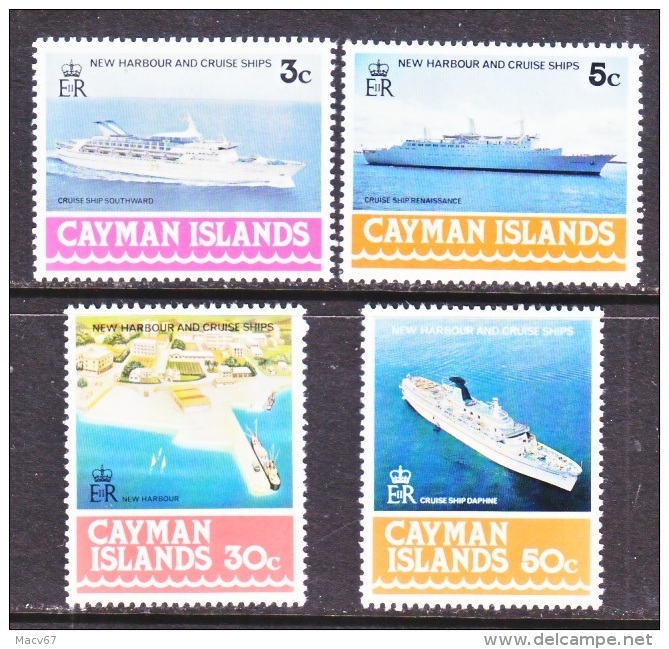 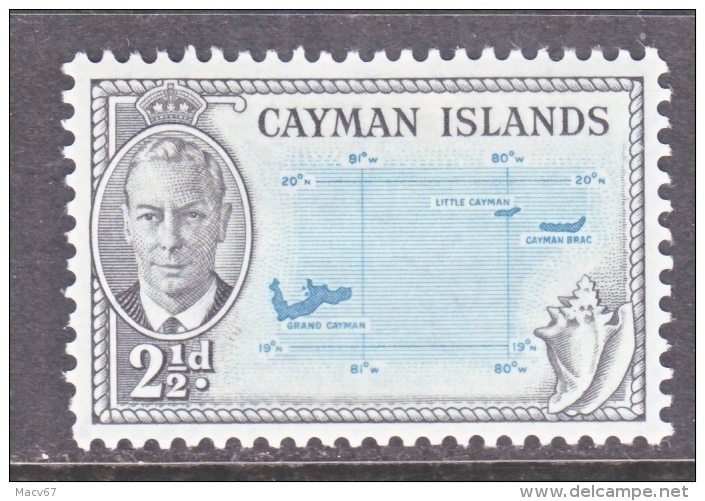 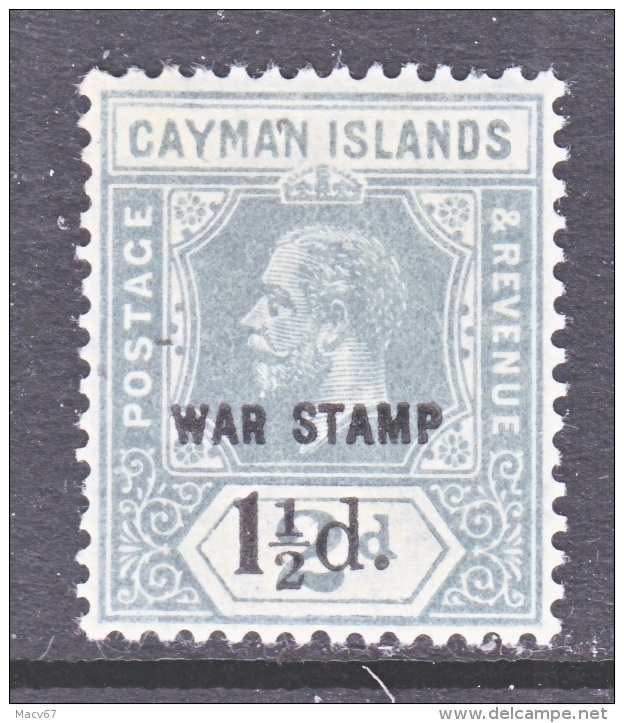 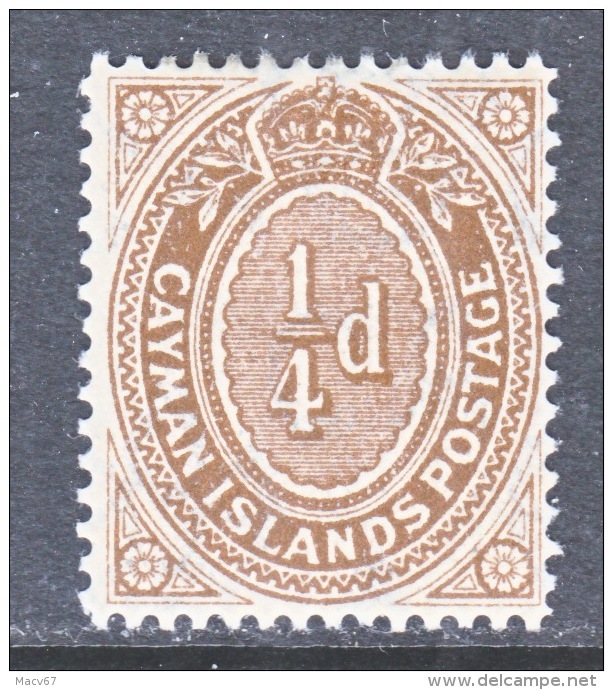 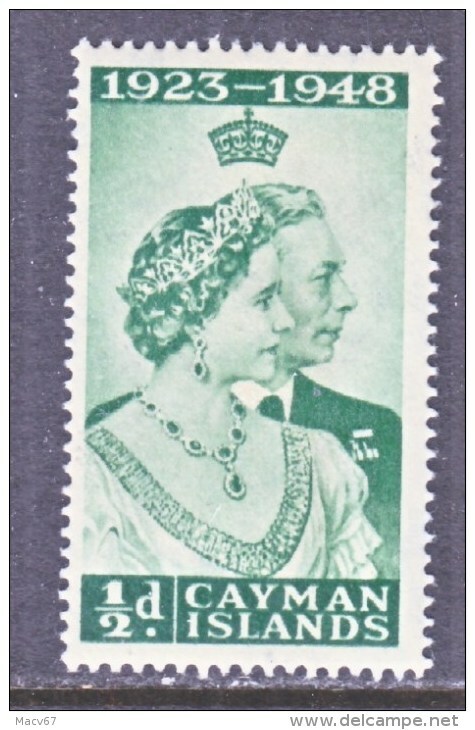 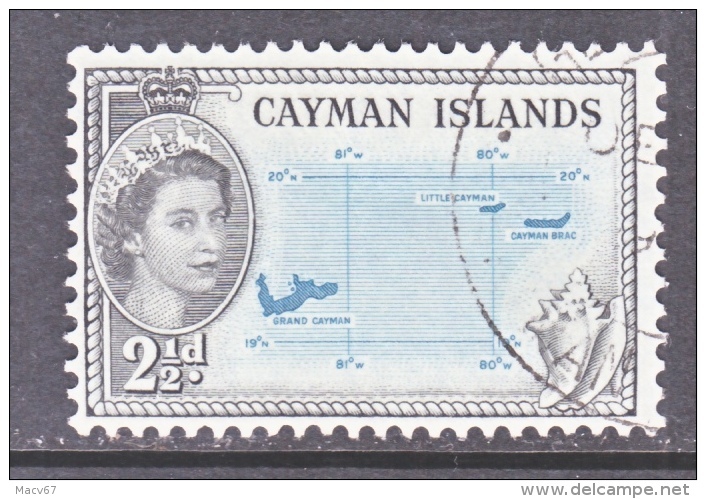 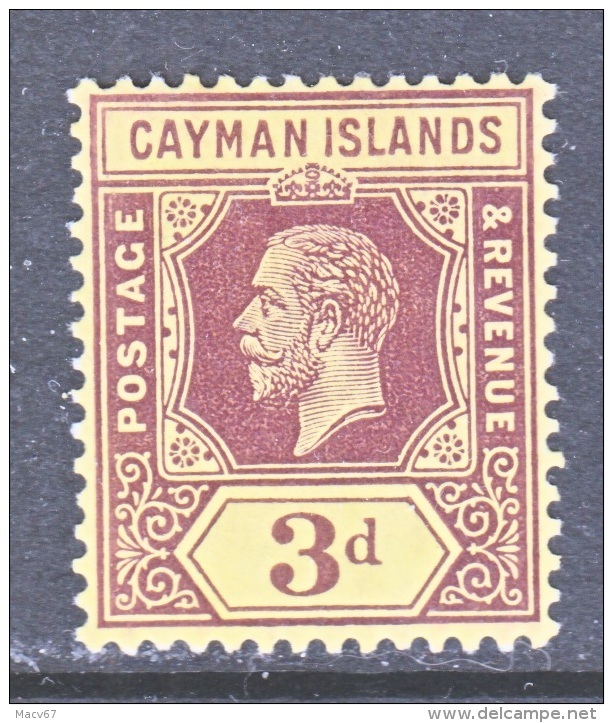 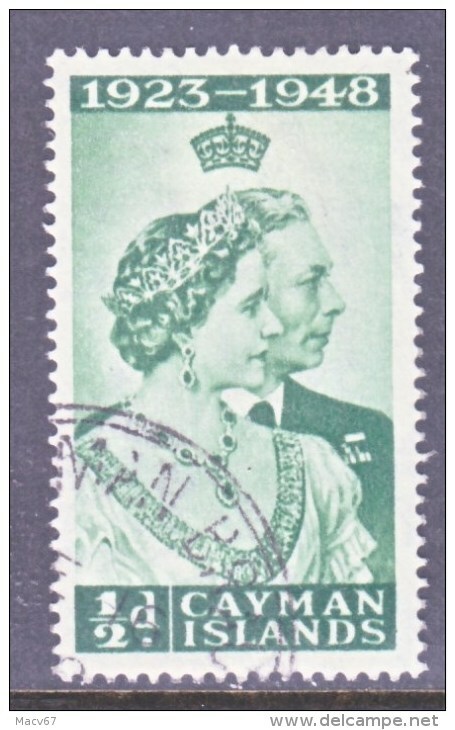 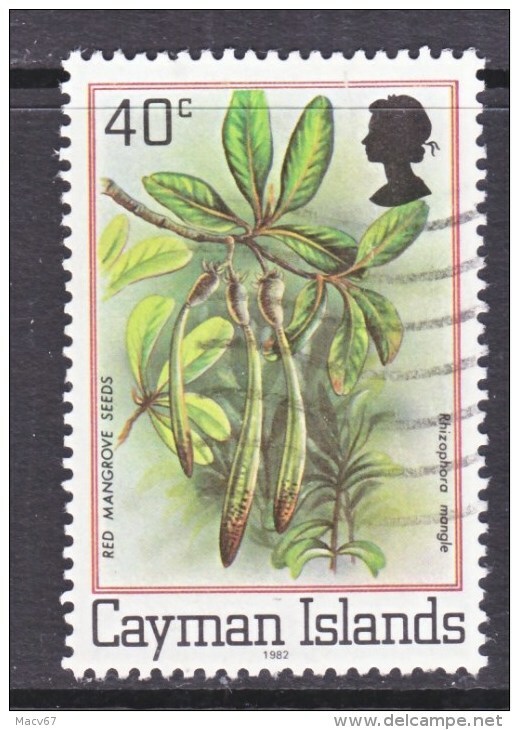 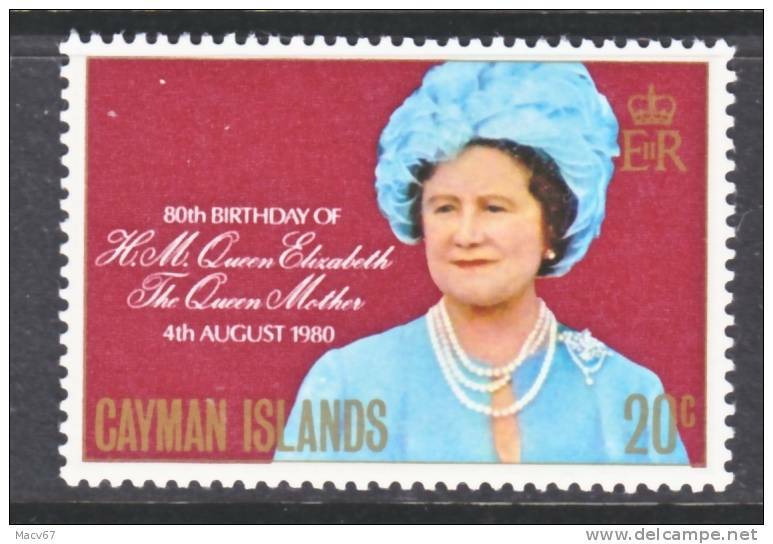 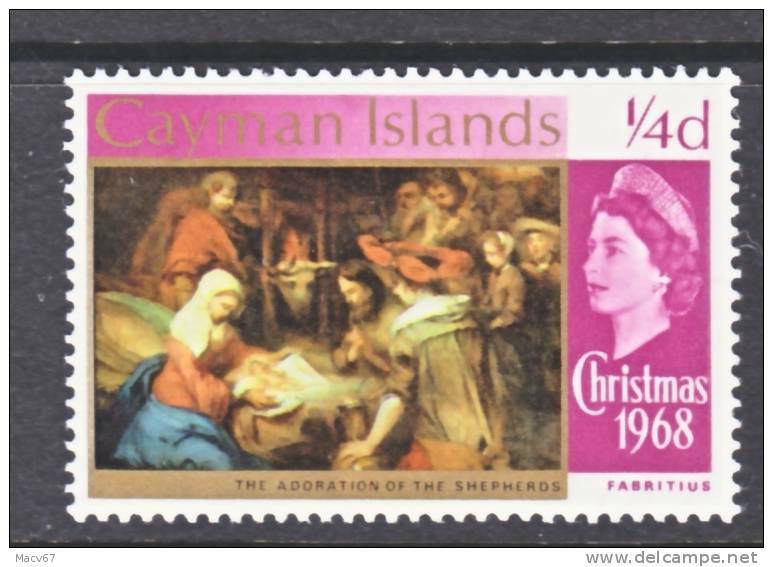 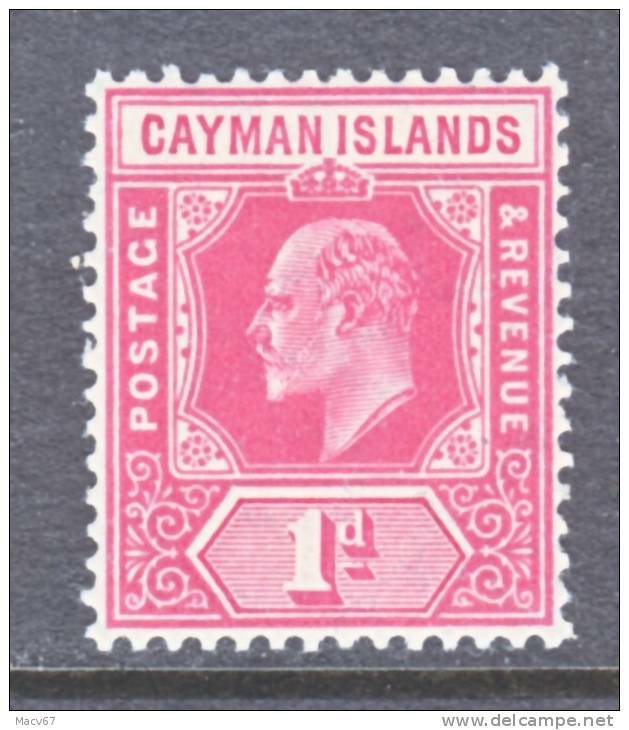 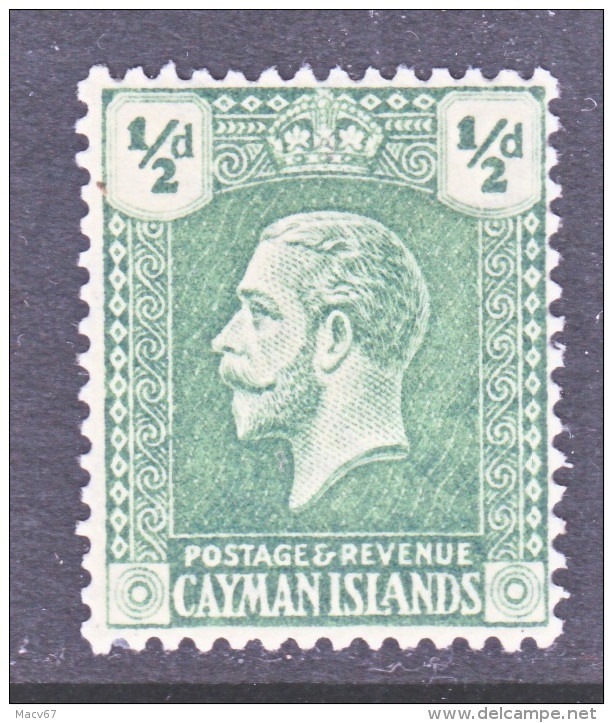 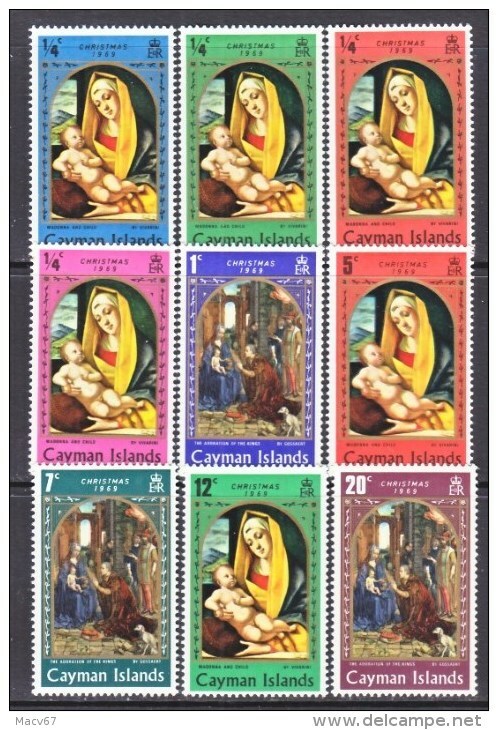 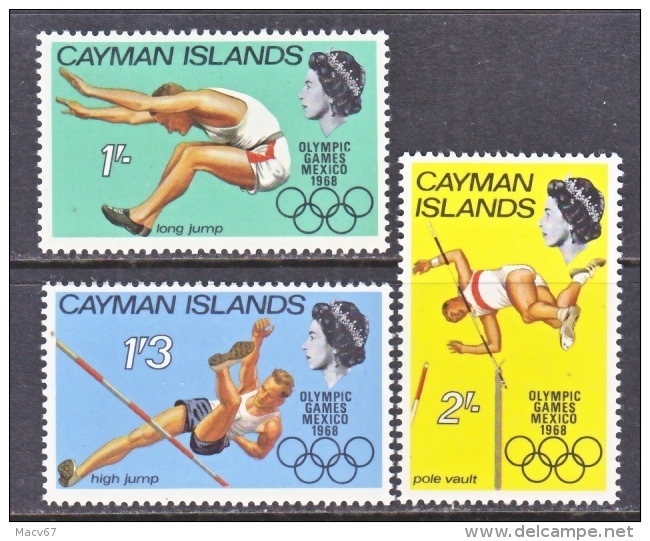 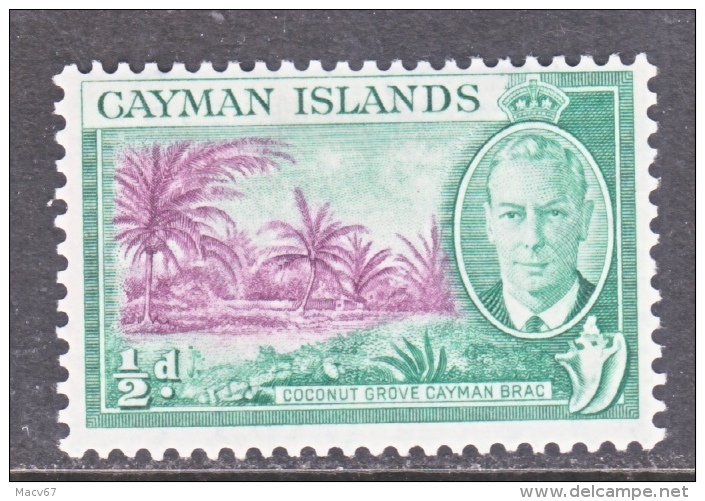 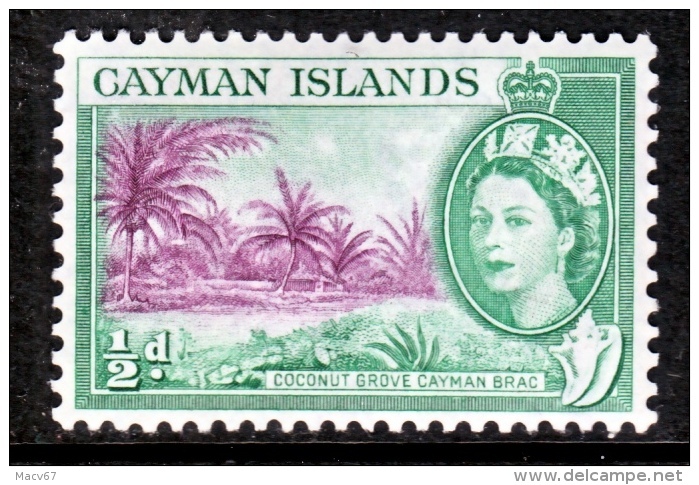 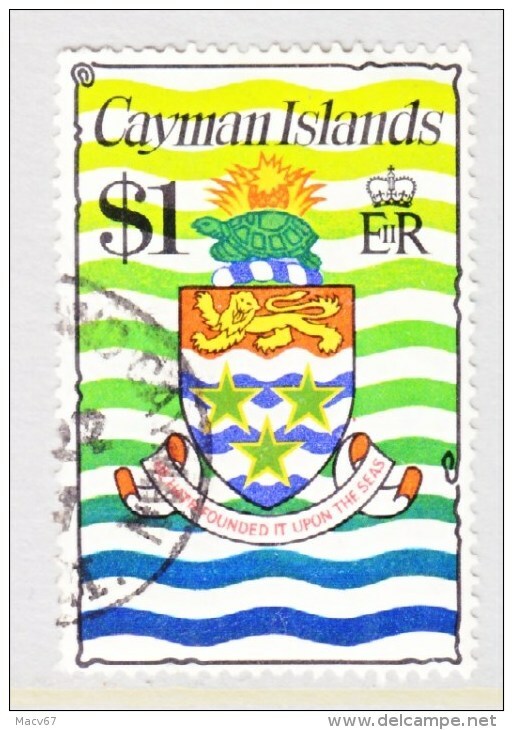 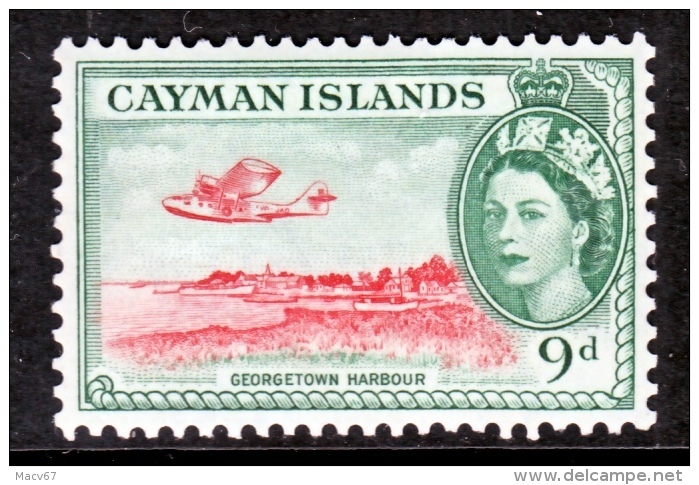 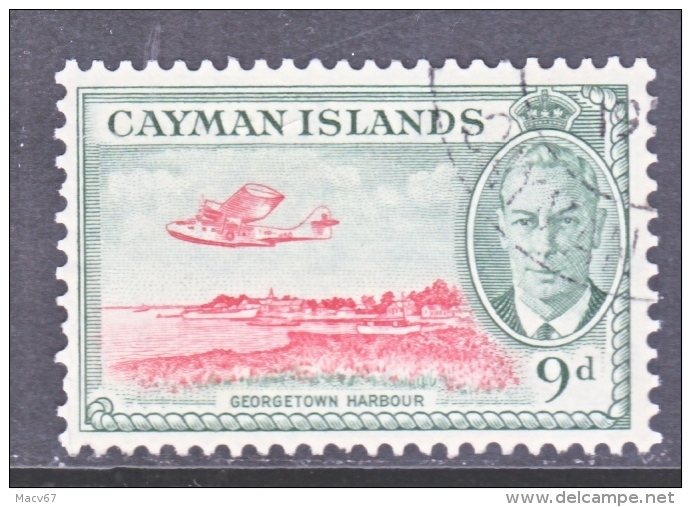 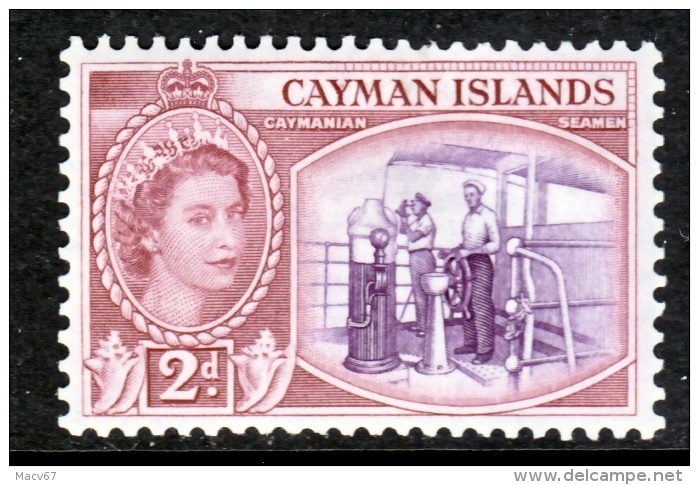 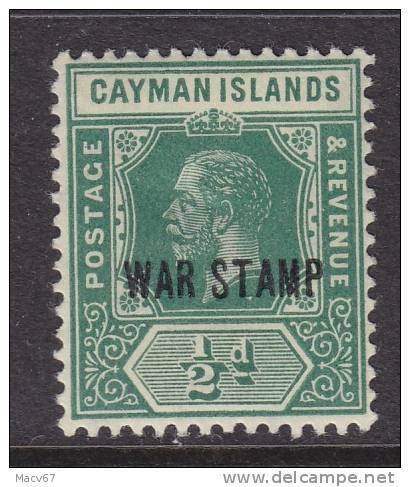 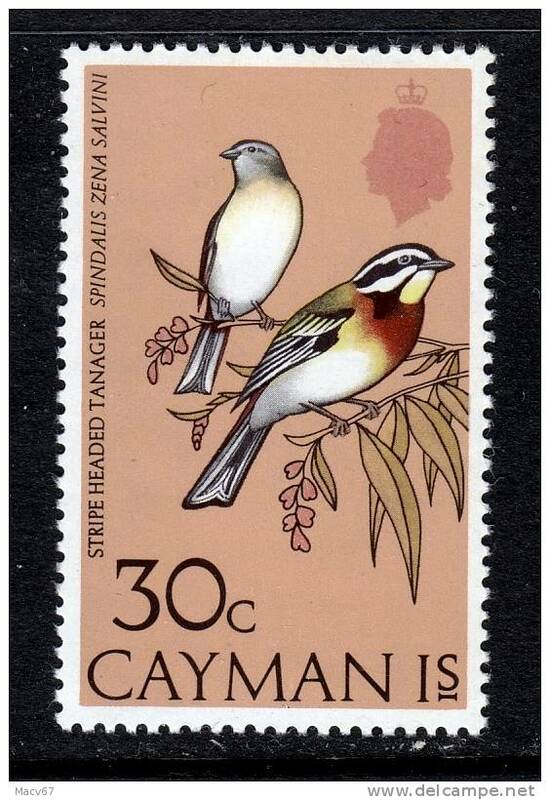 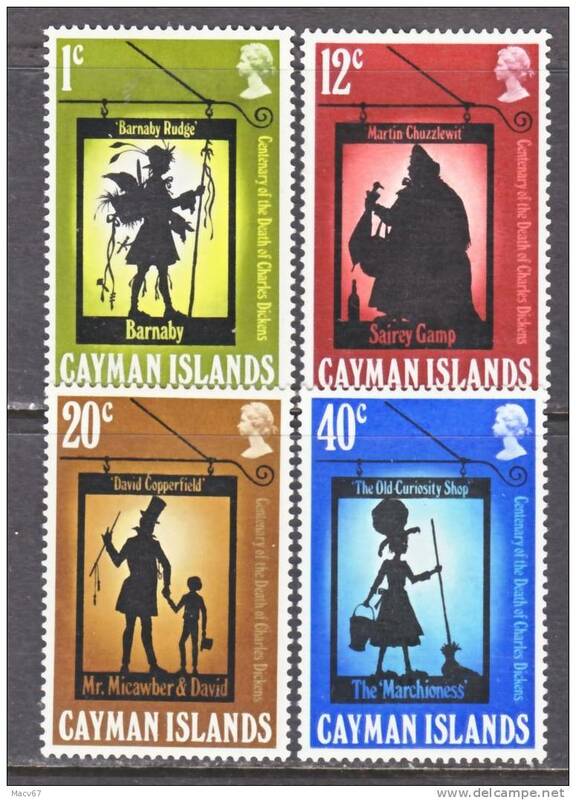 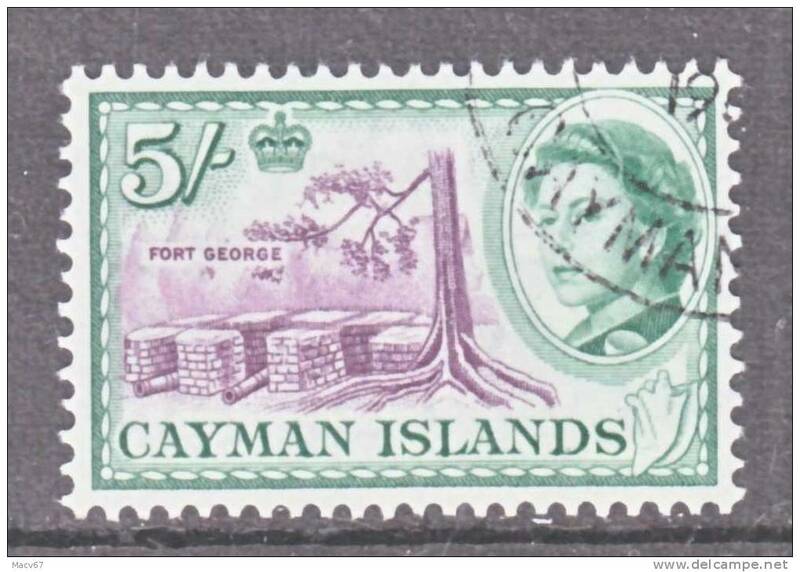 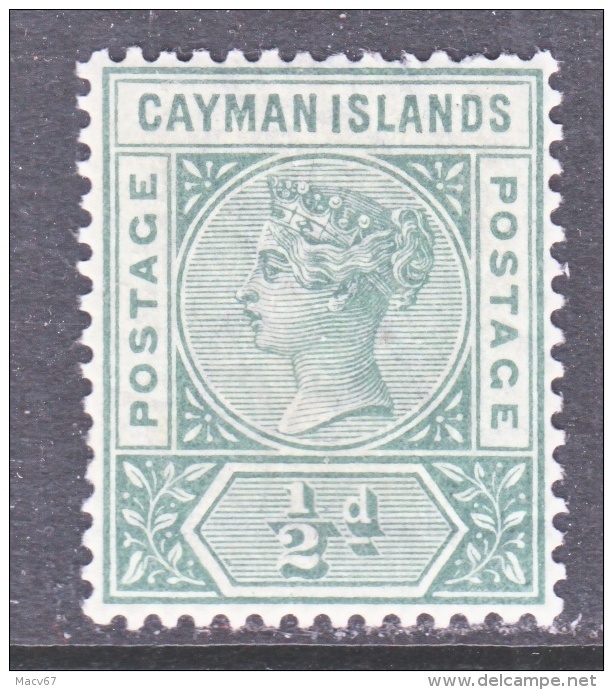 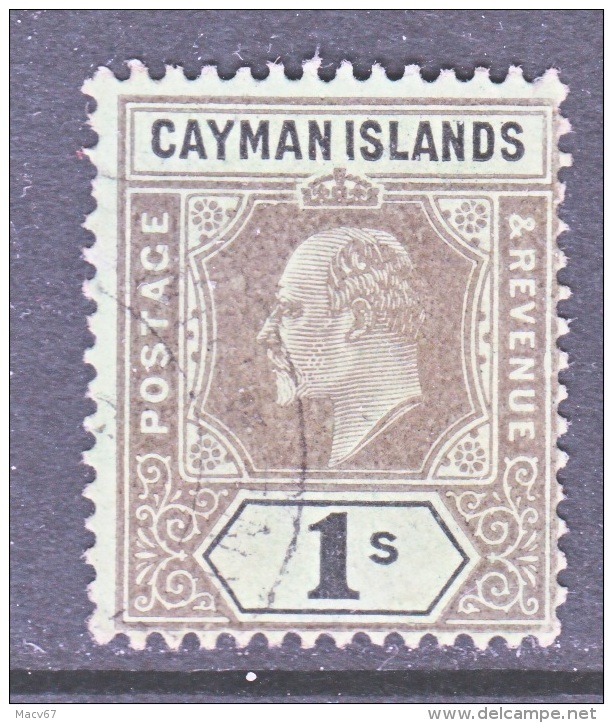 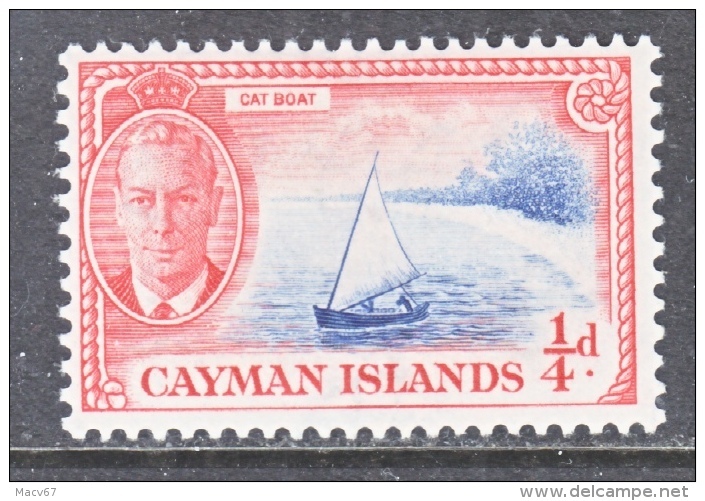 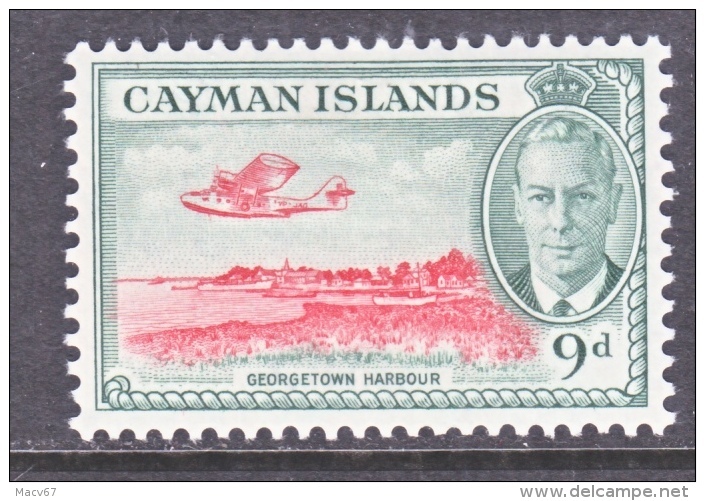 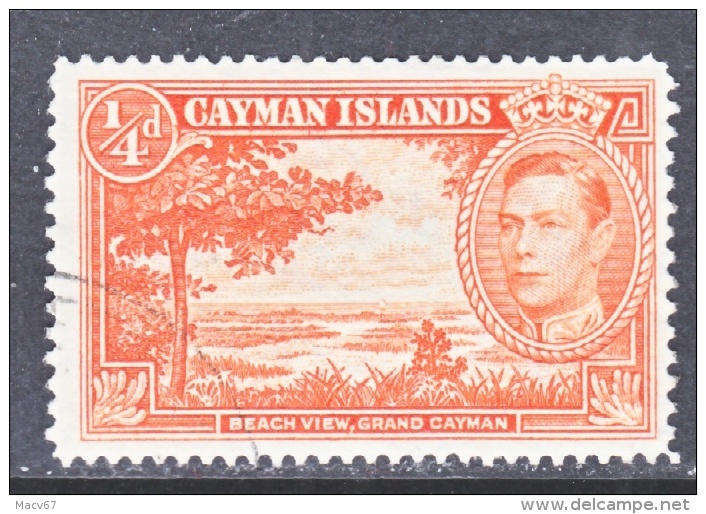 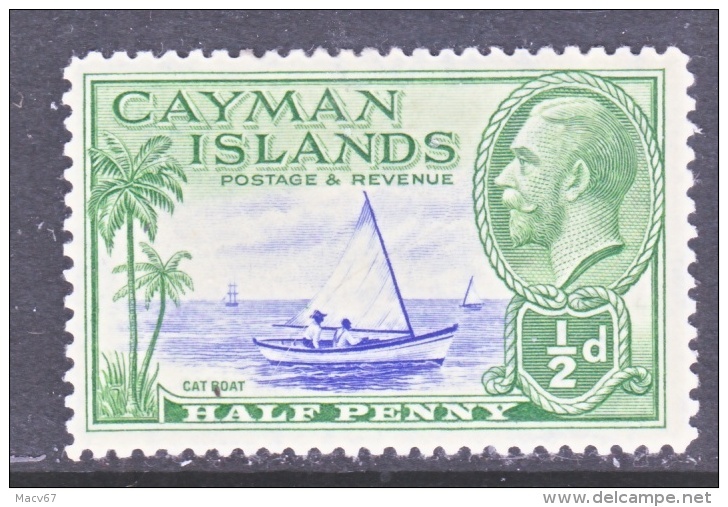 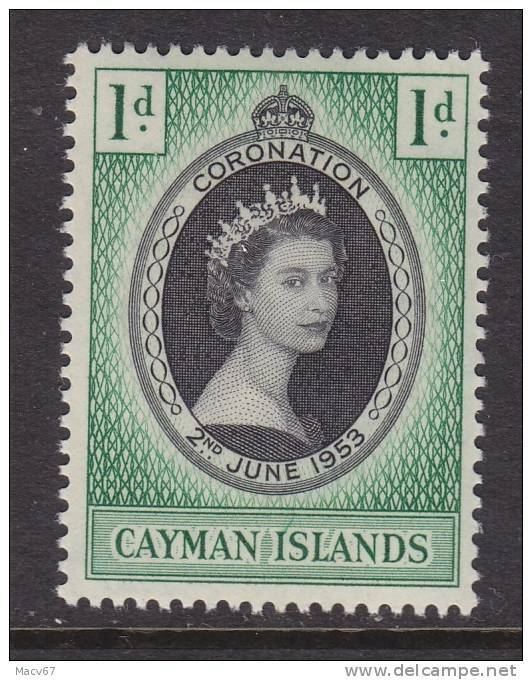 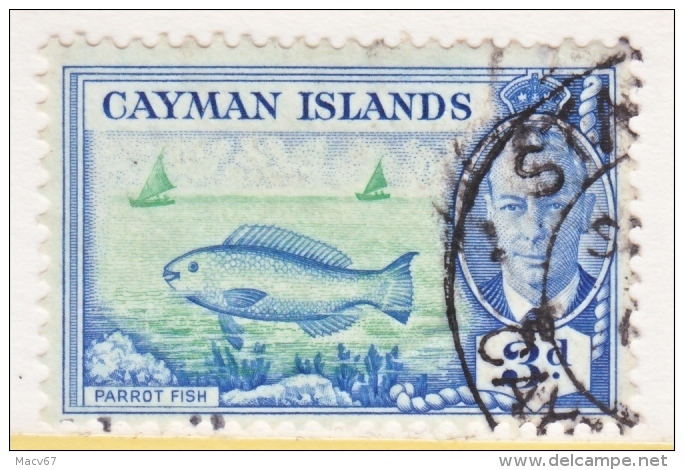 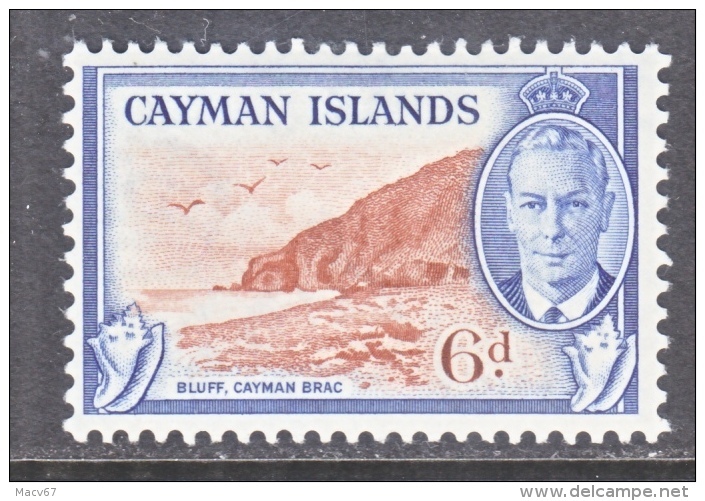 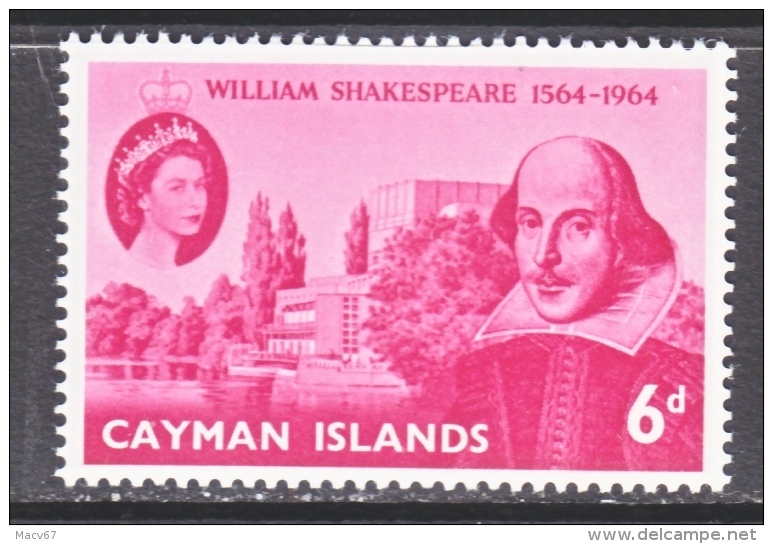 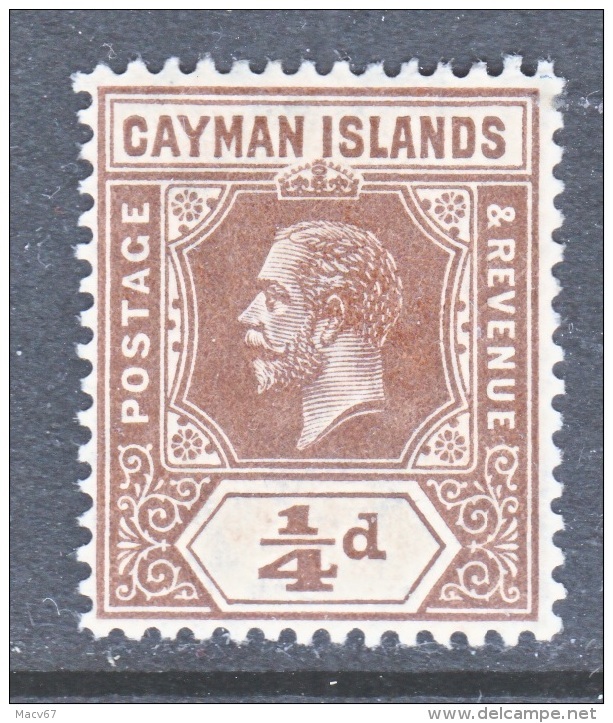 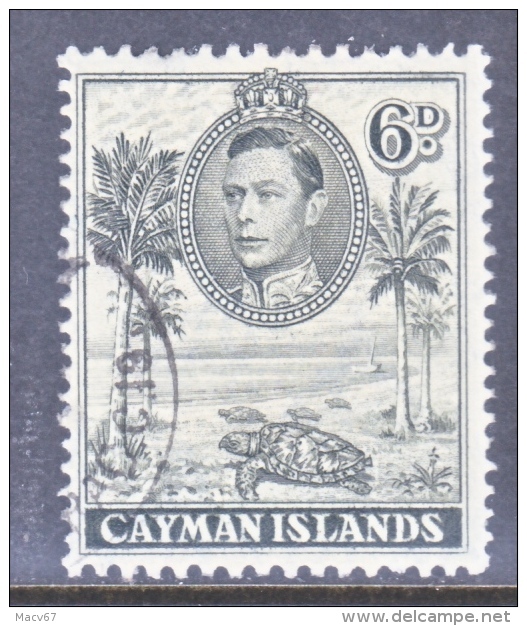 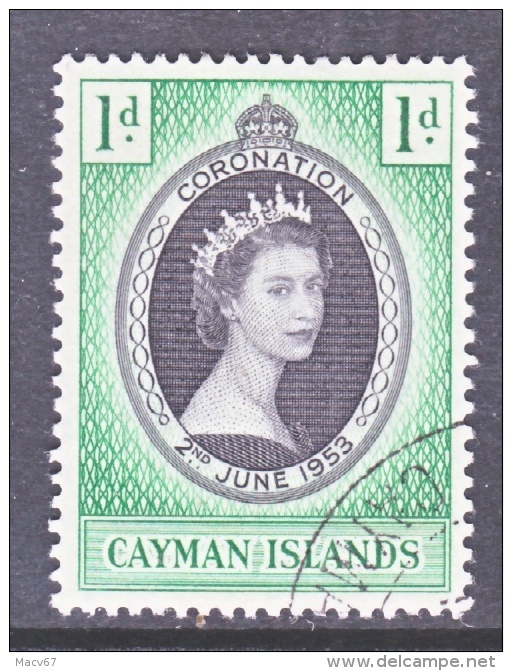 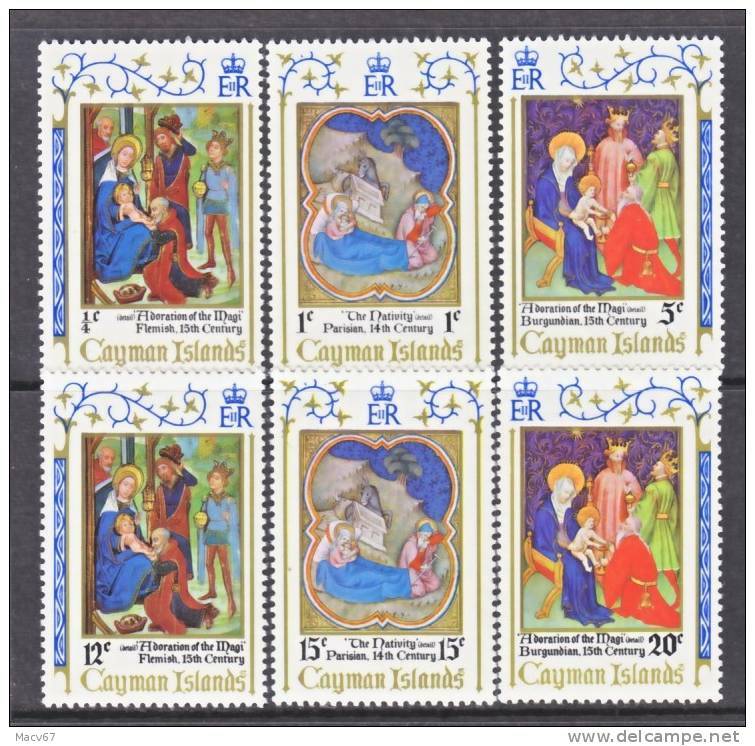 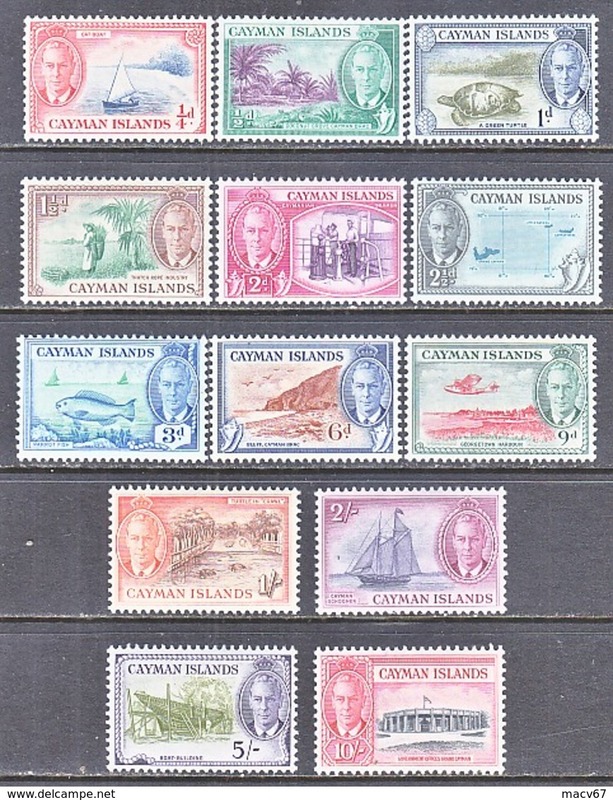 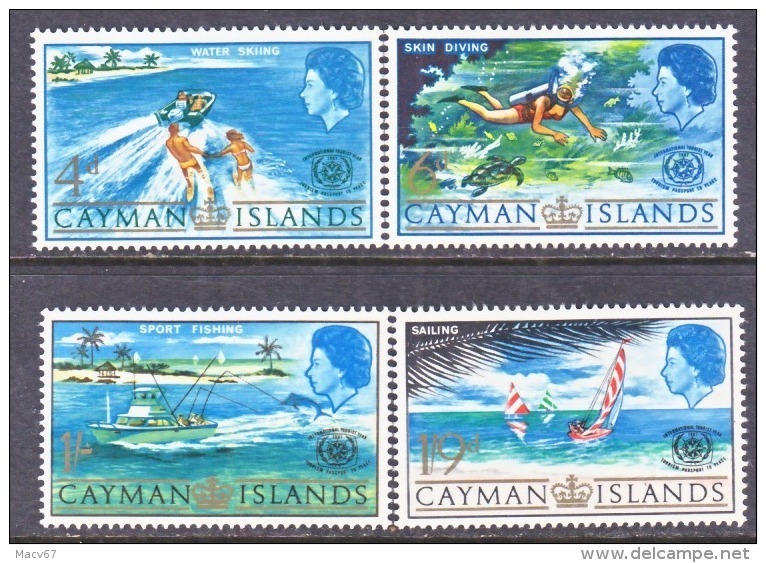 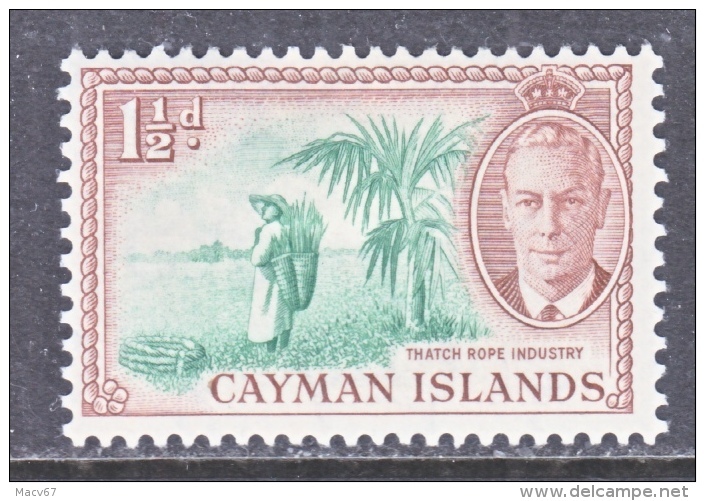 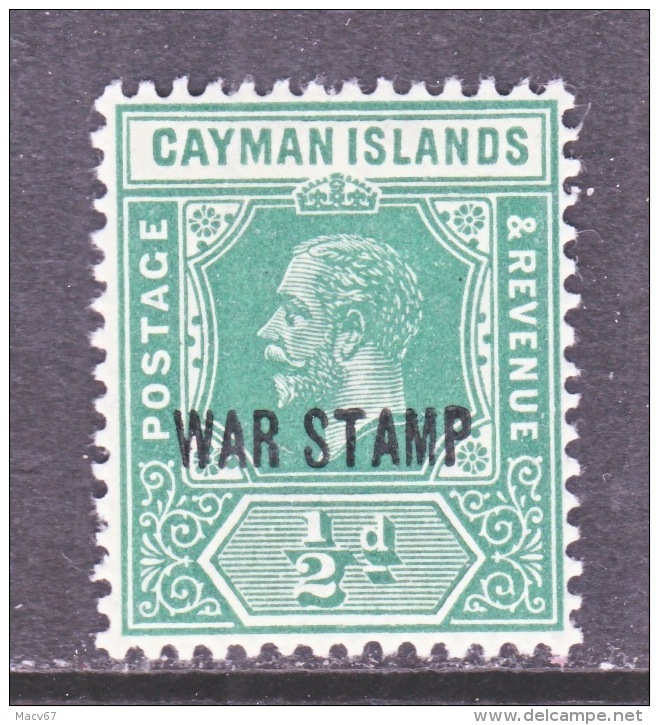 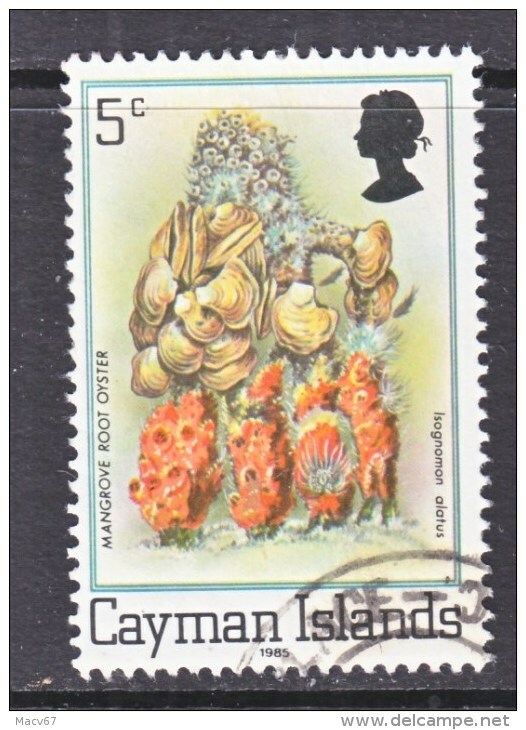 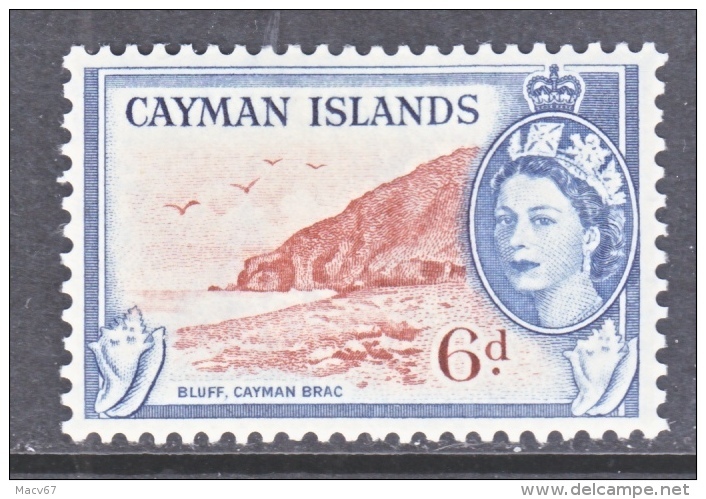 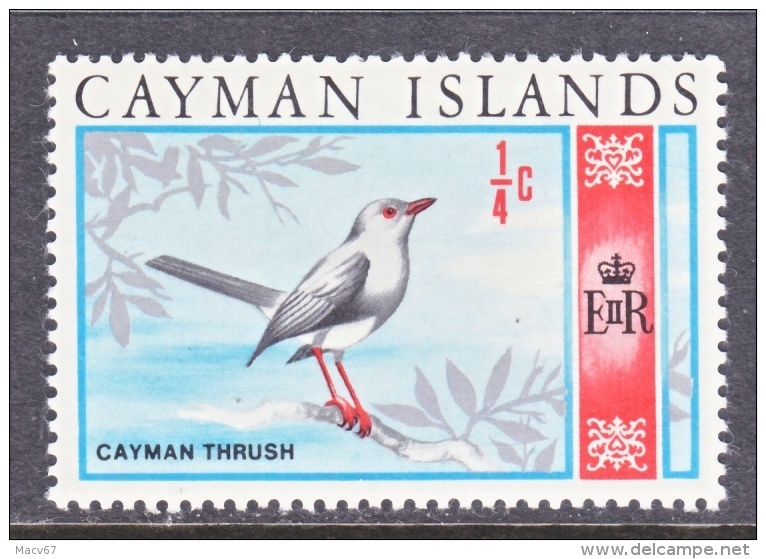 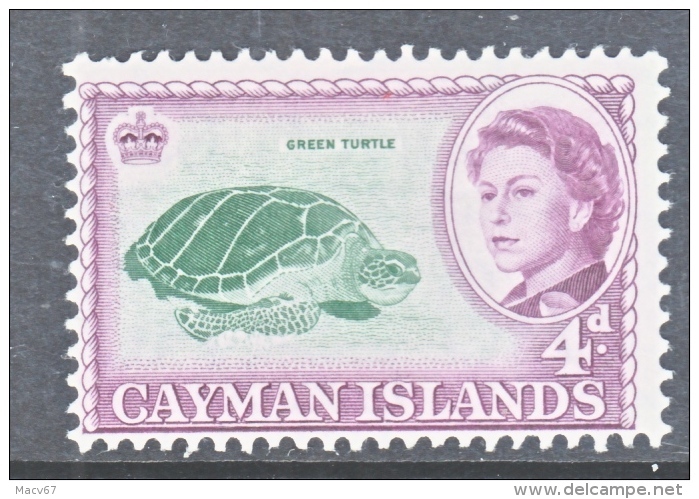 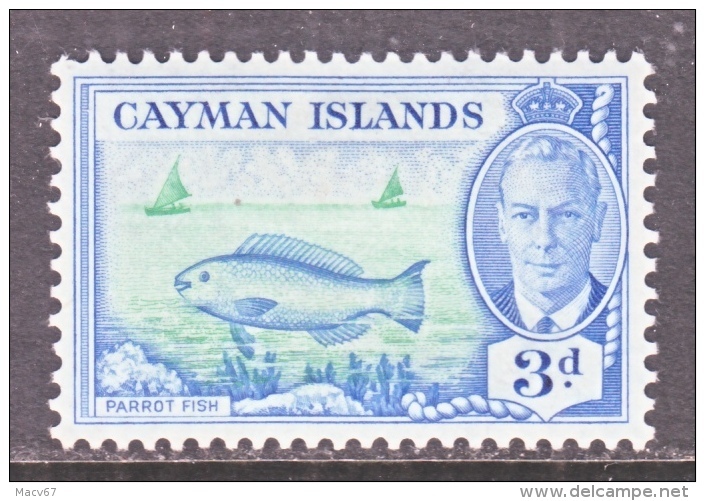 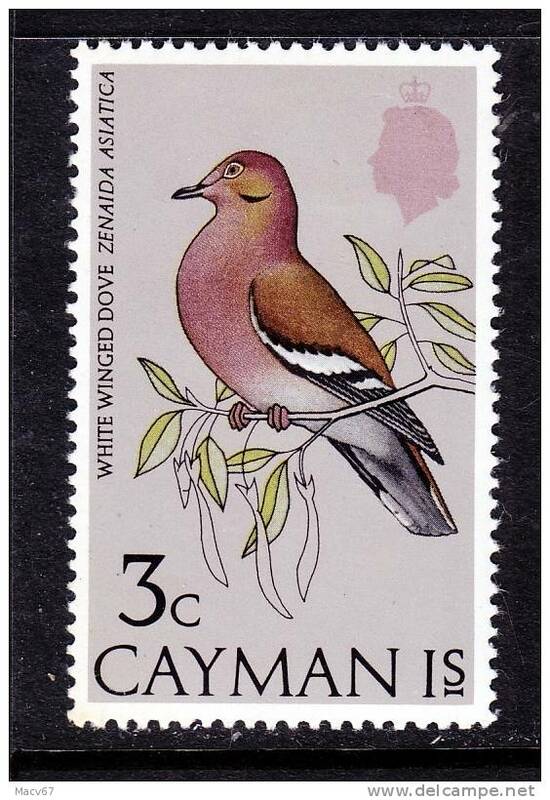 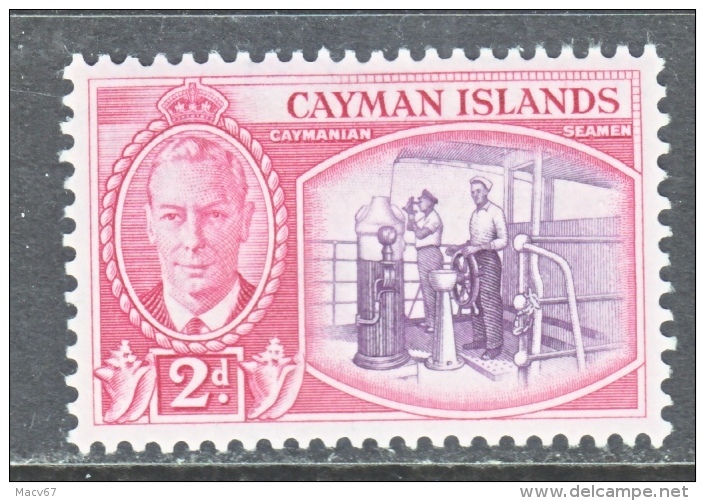 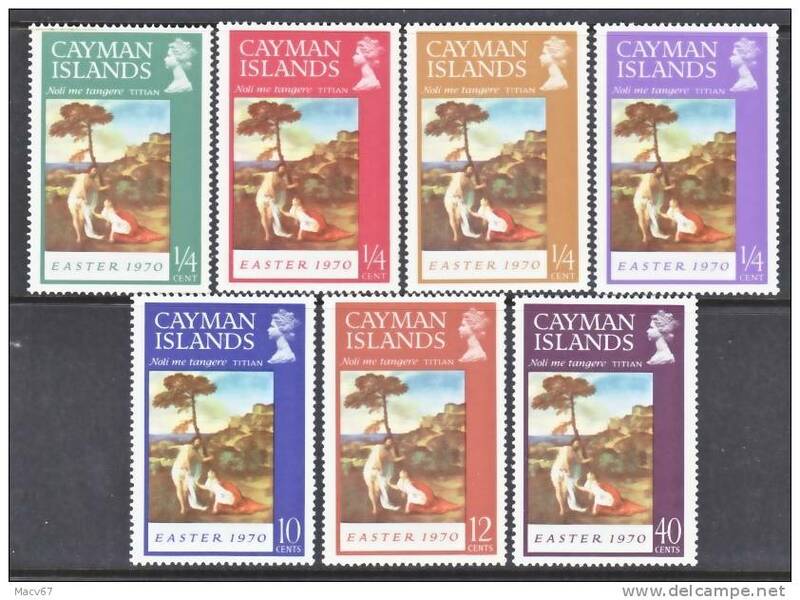 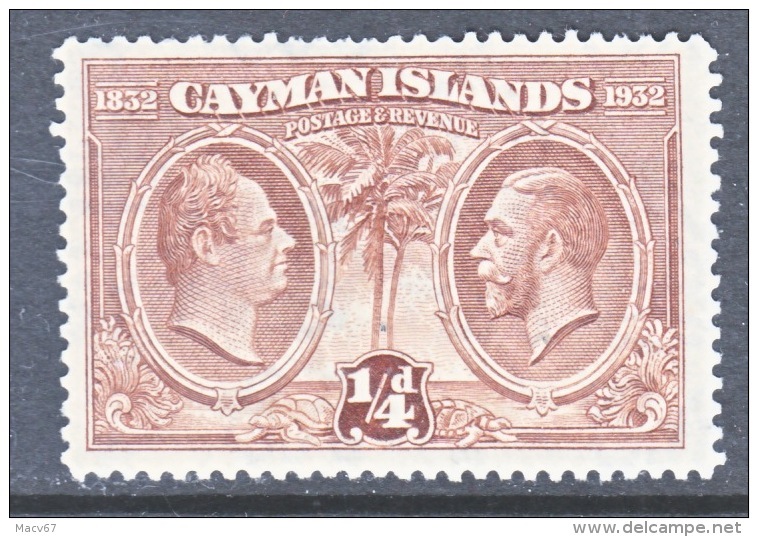 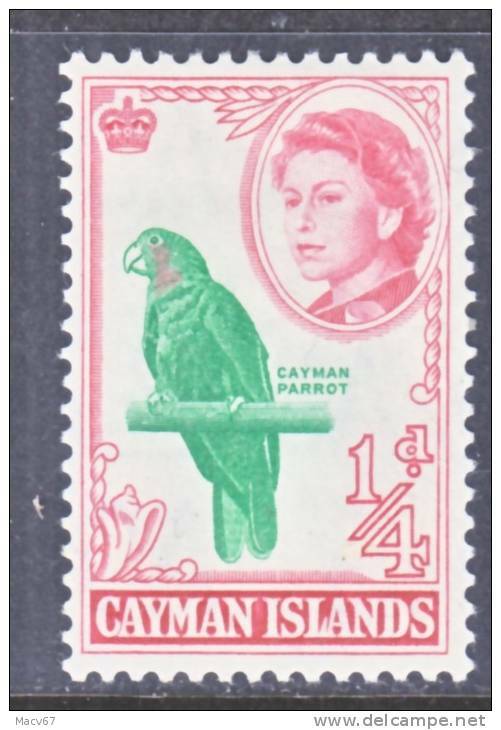 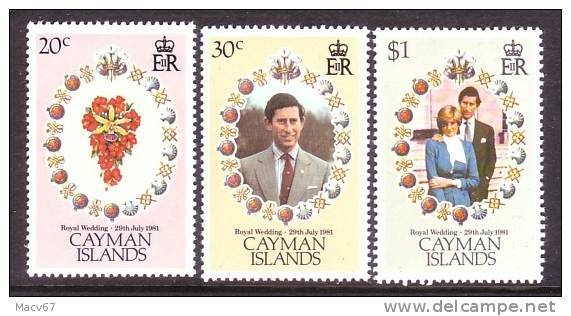 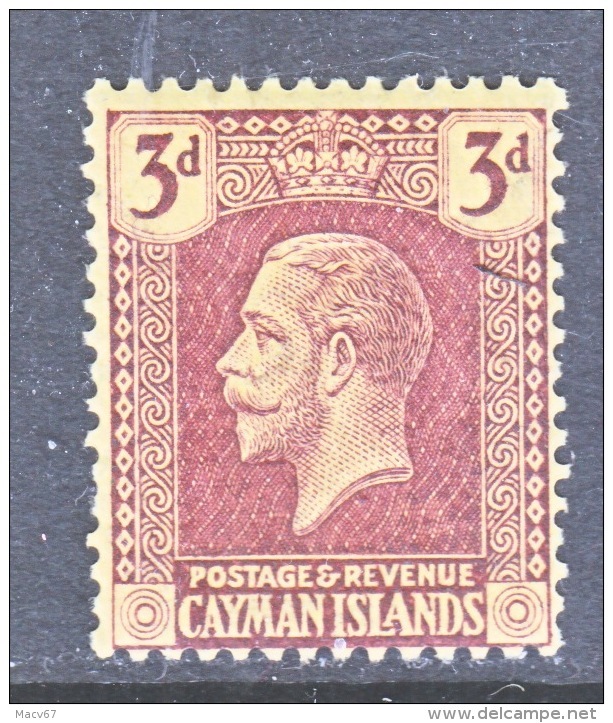 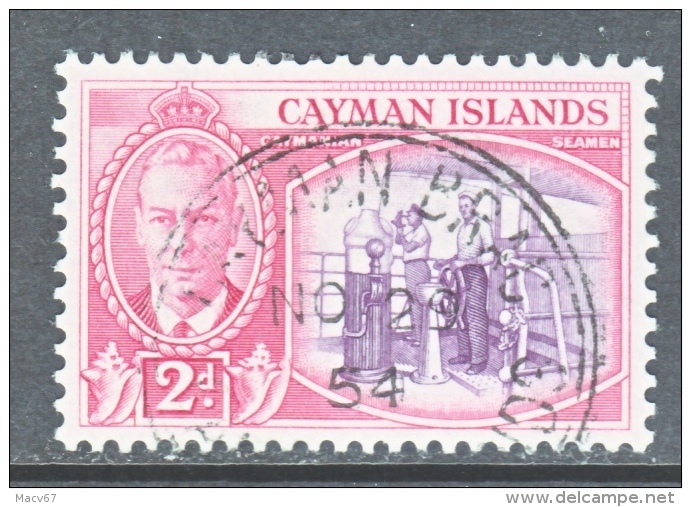 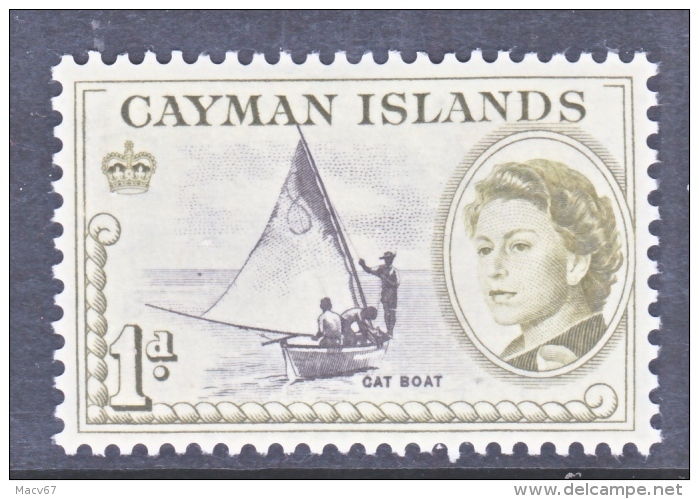 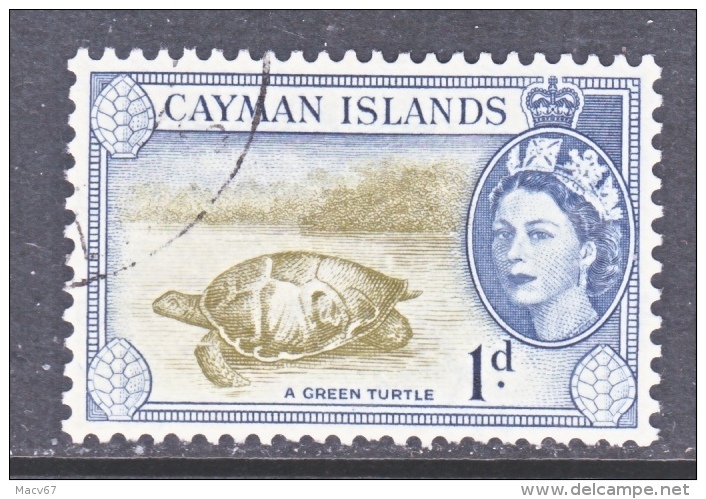 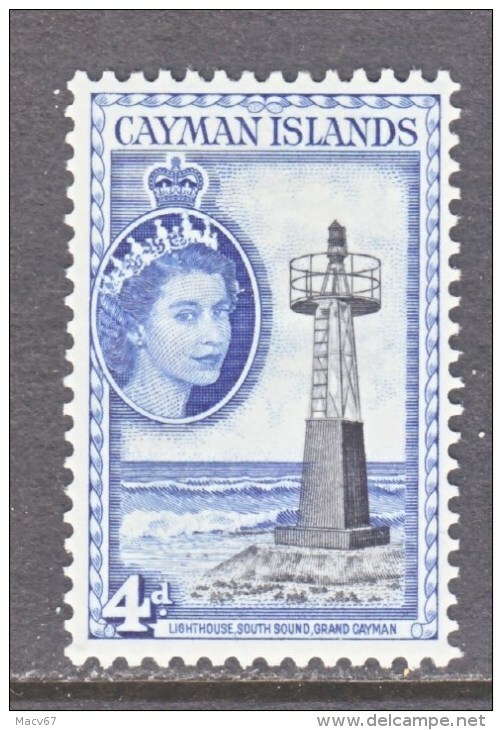 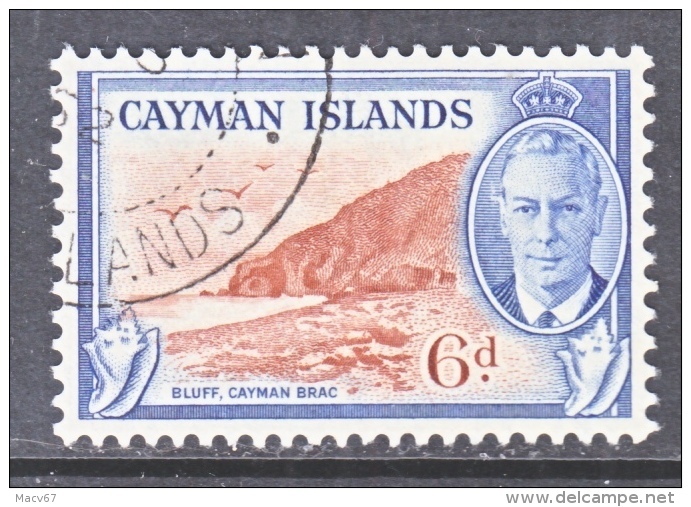 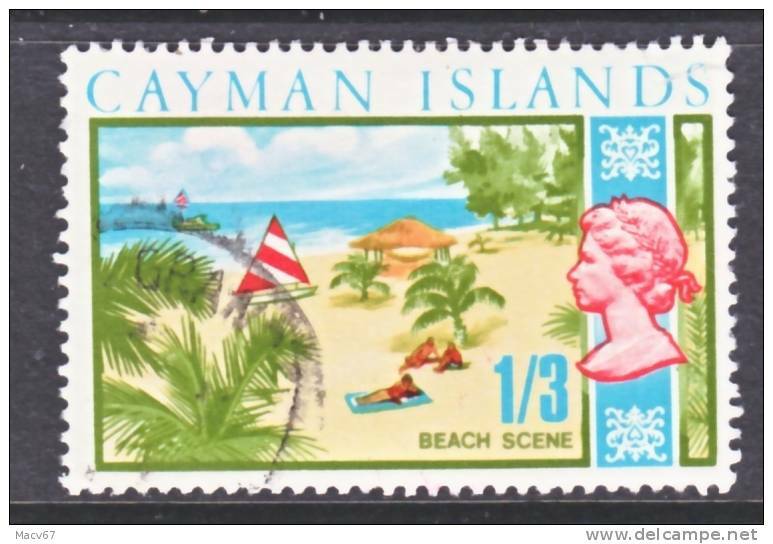 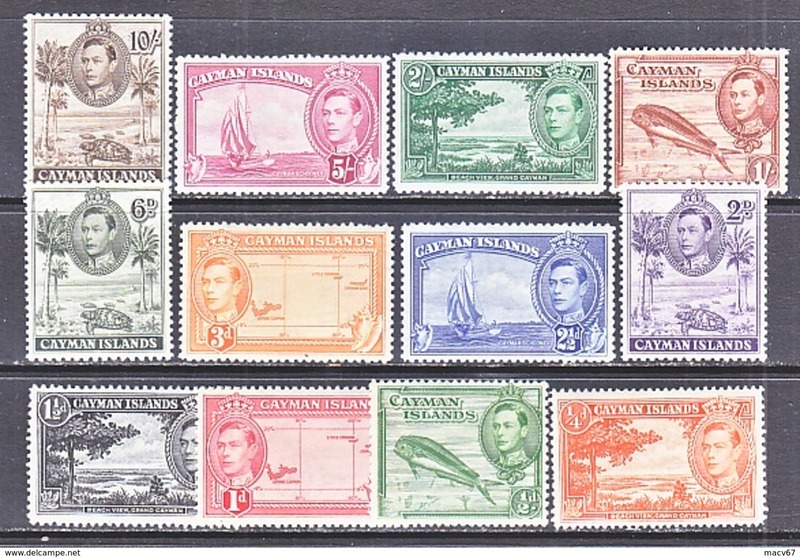 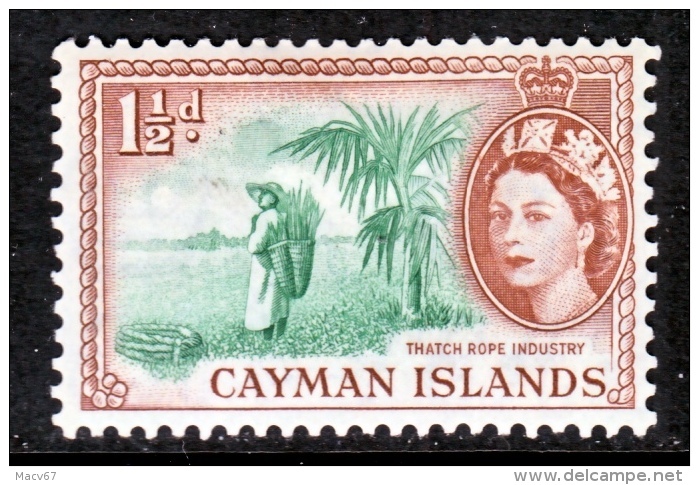 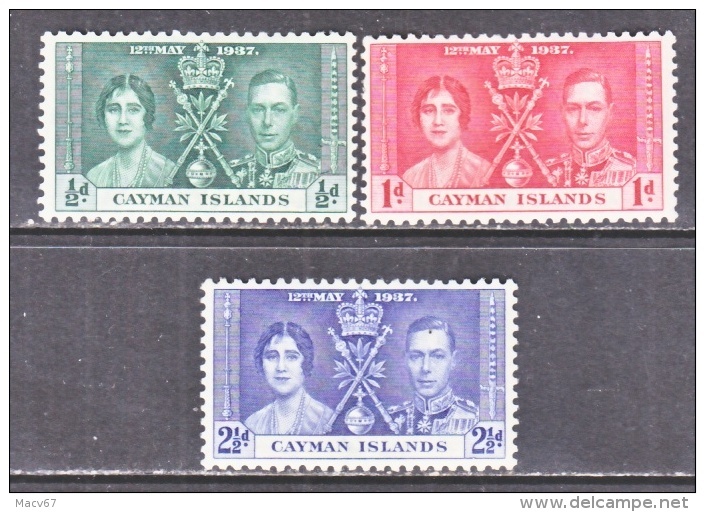 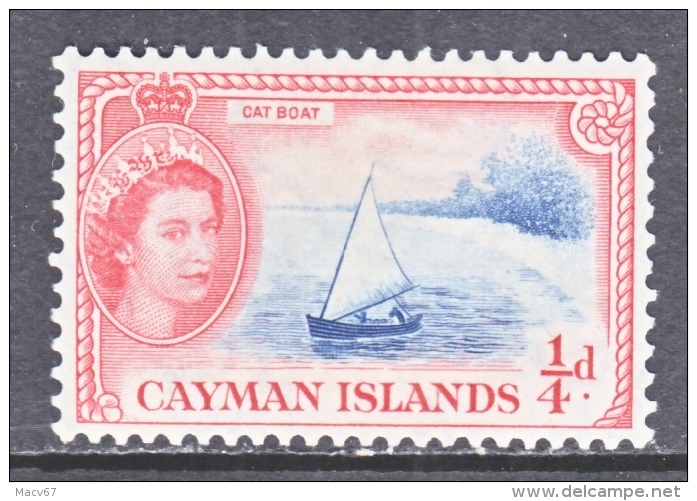 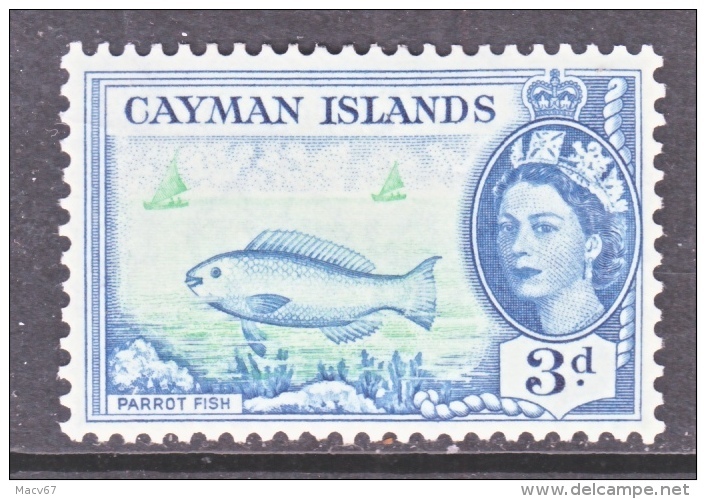 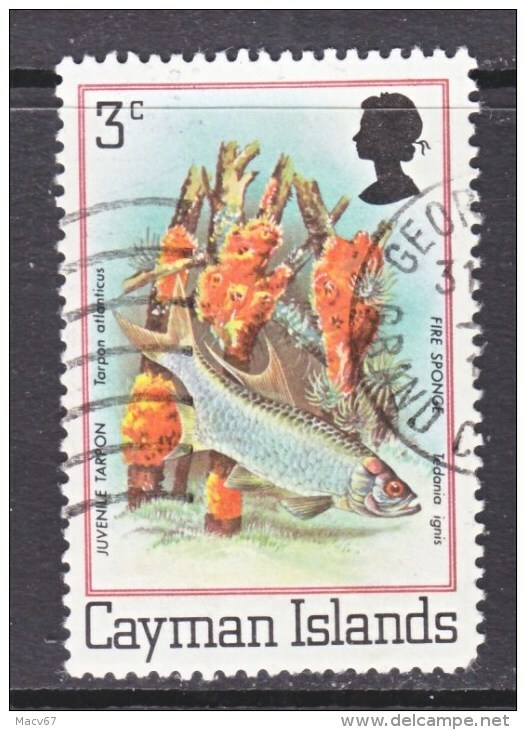 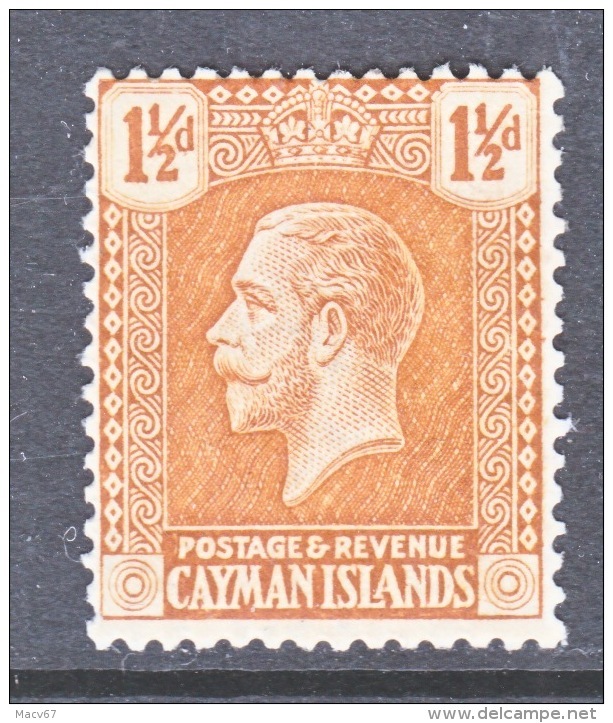 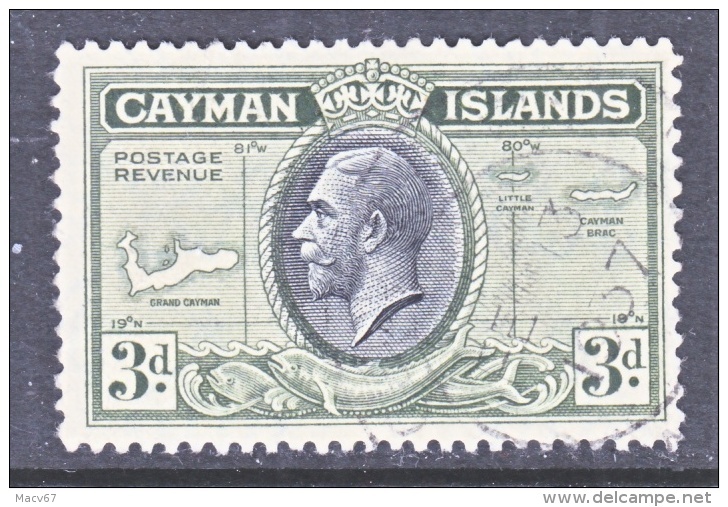 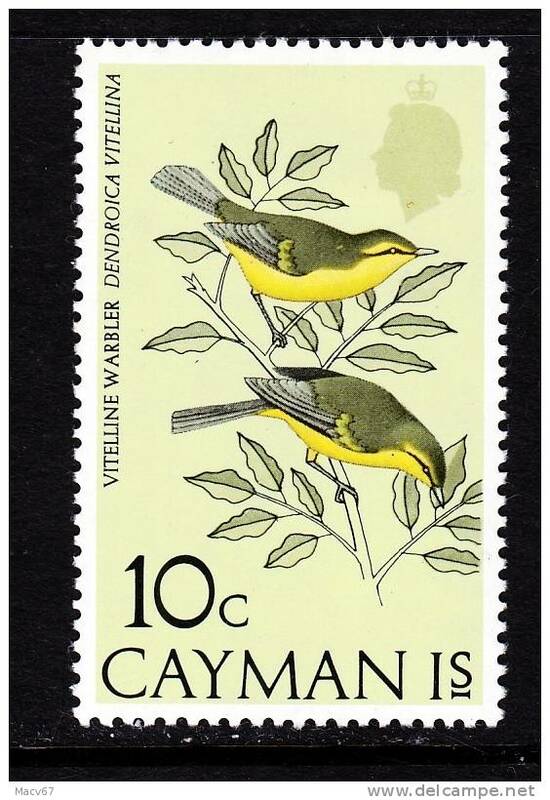 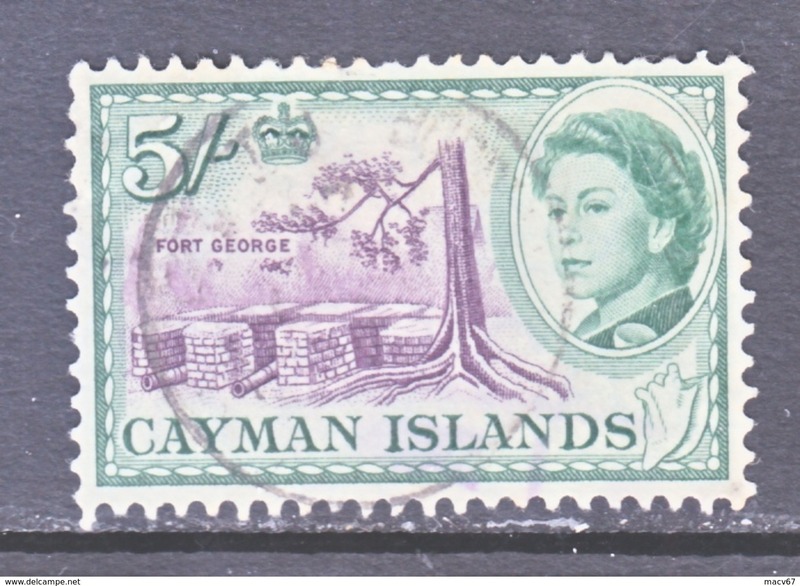 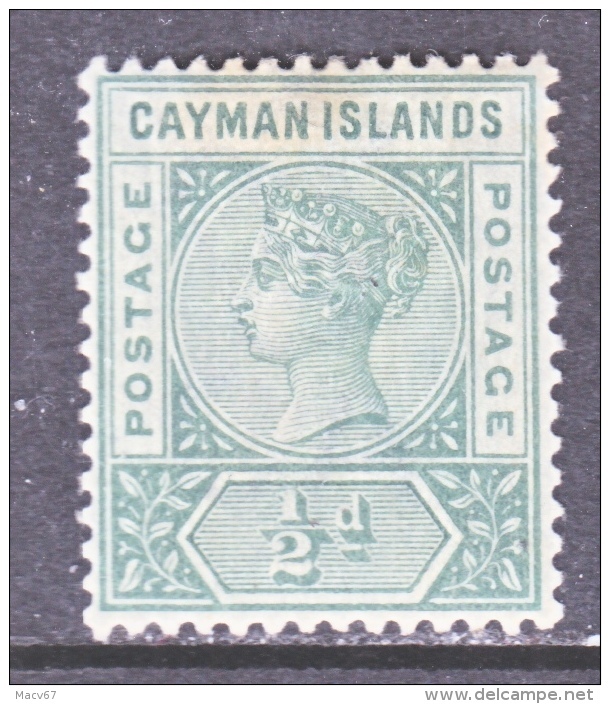 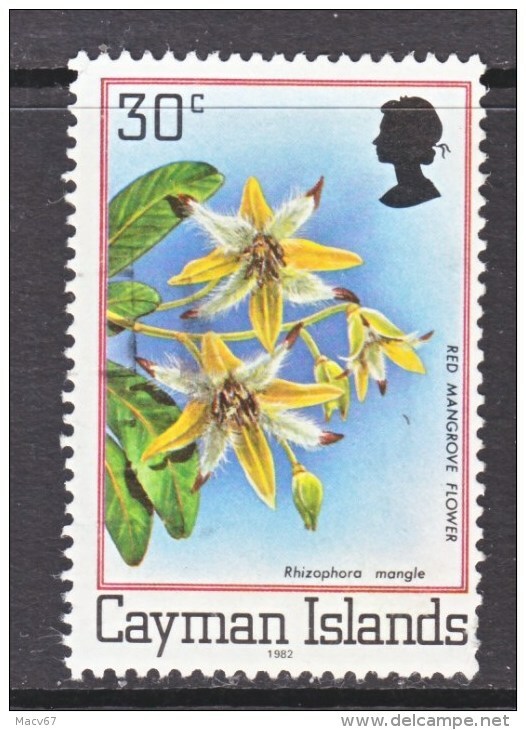 CAYMAN ISLANDS 174-5 ** I.C.Y. 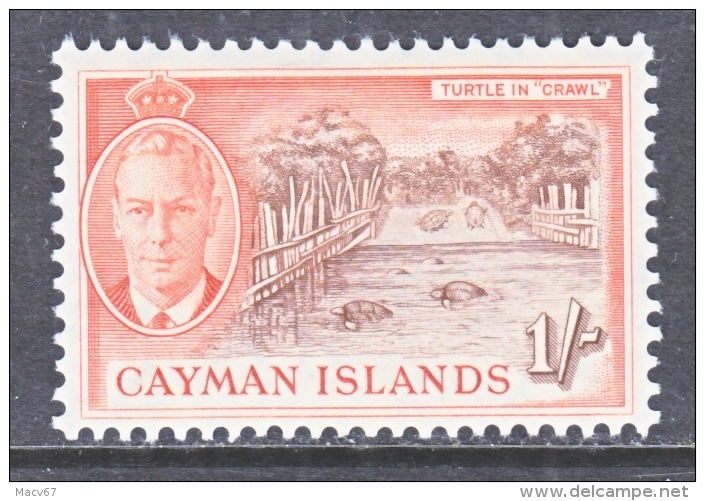 CAYMAN ISLANDS 172-3 ** I.T.U. 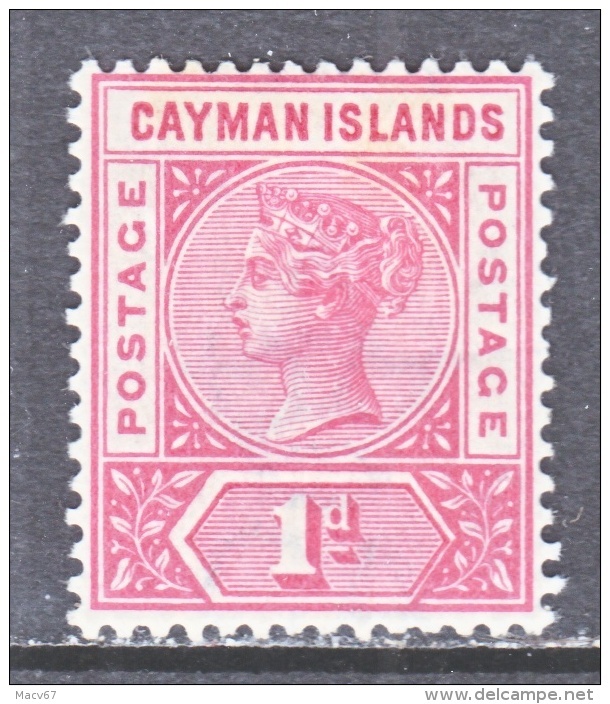 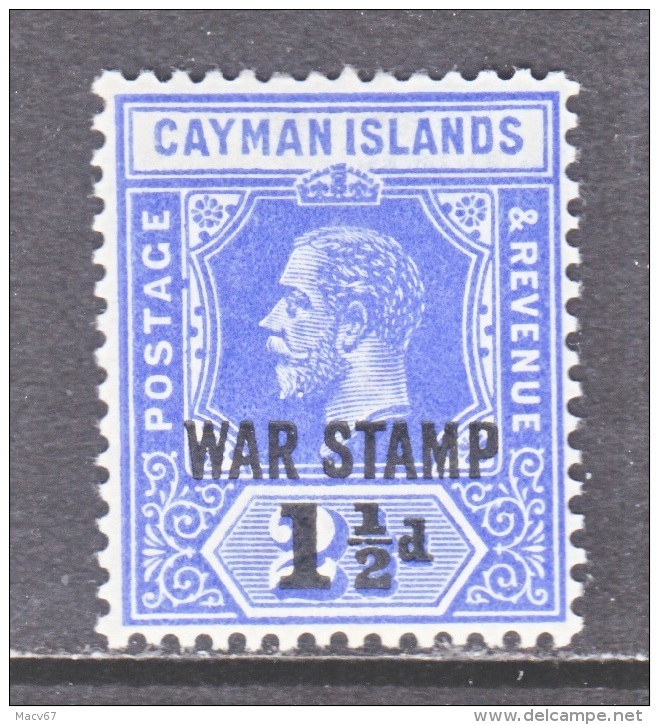 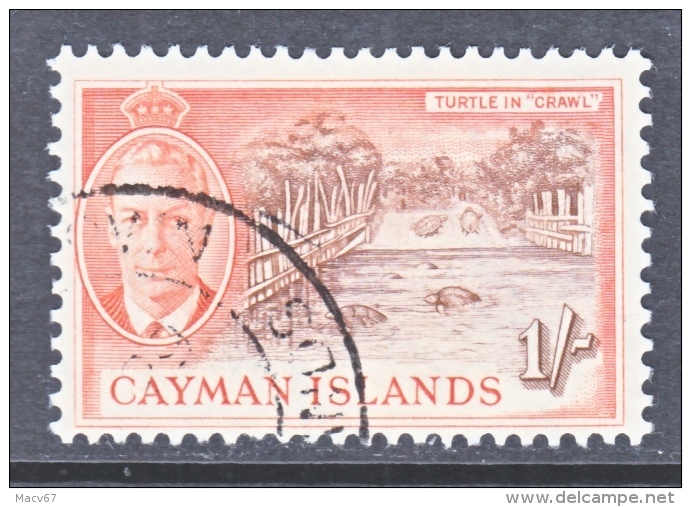 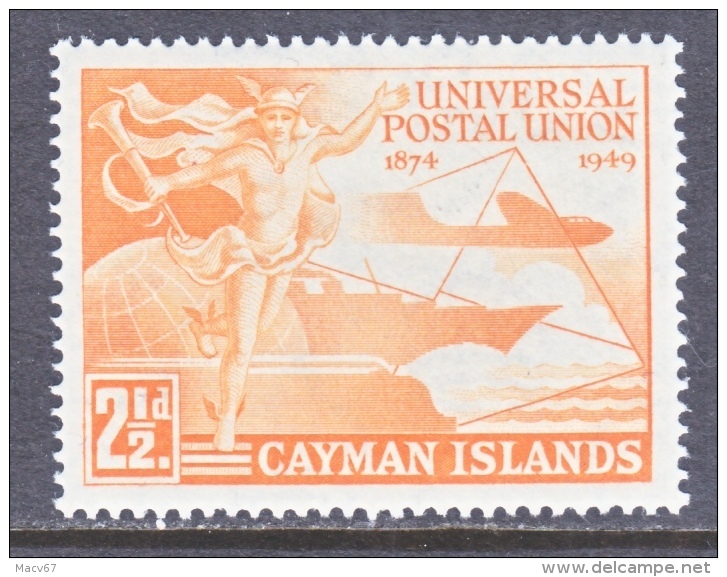 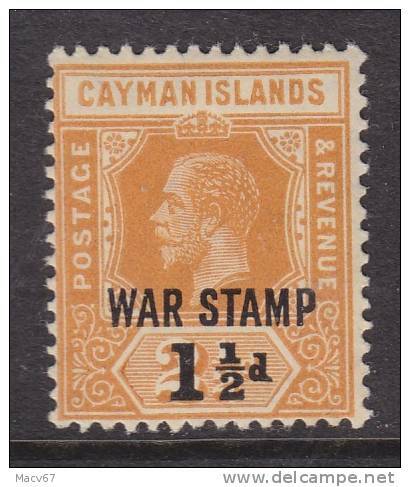 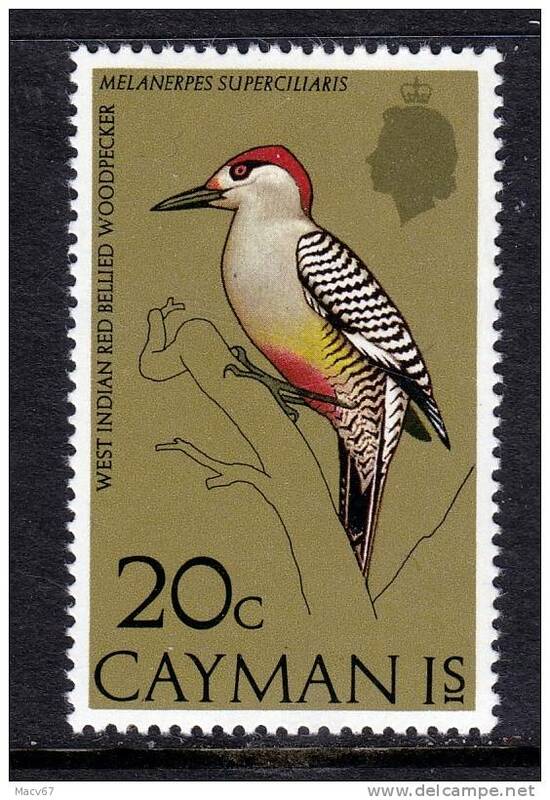 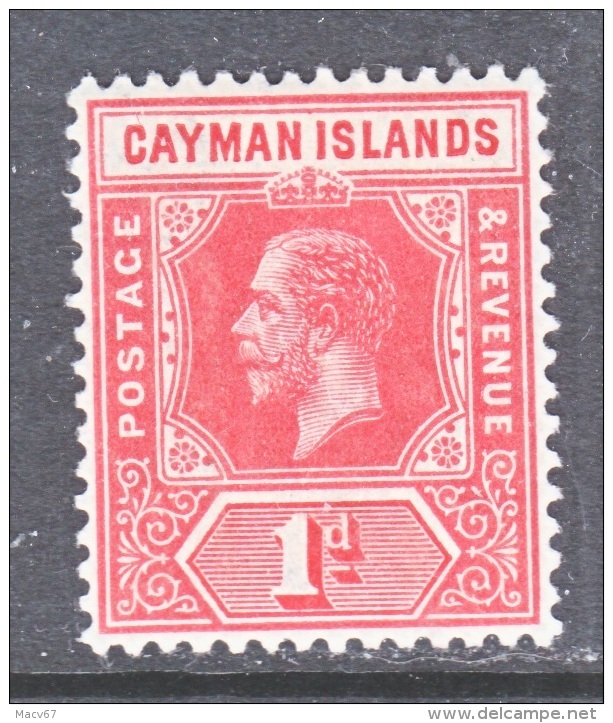 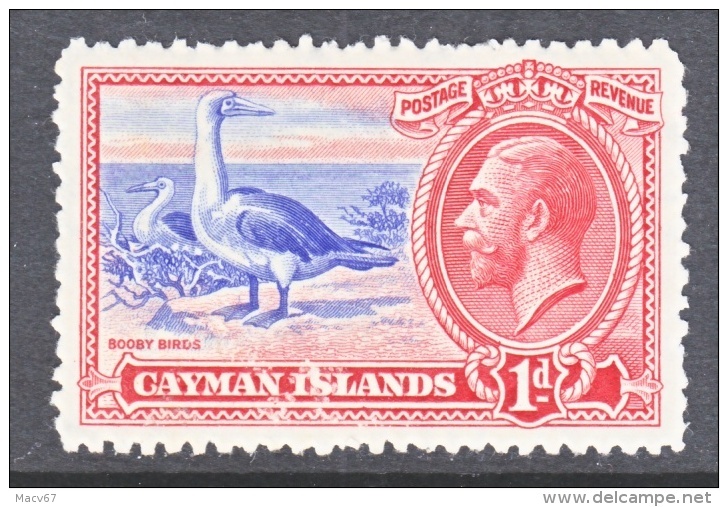 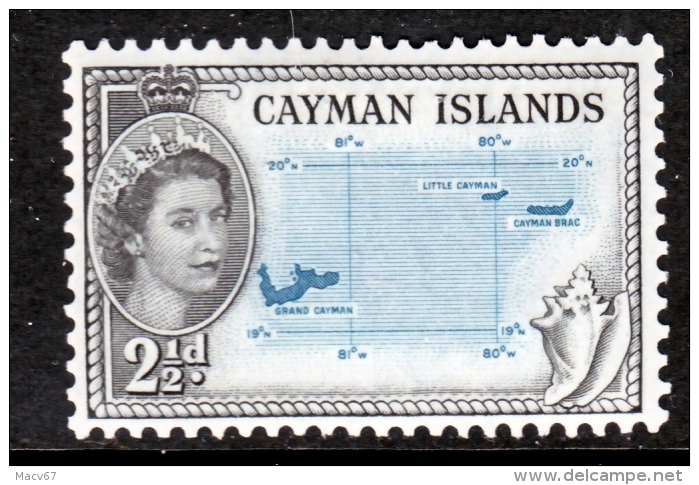 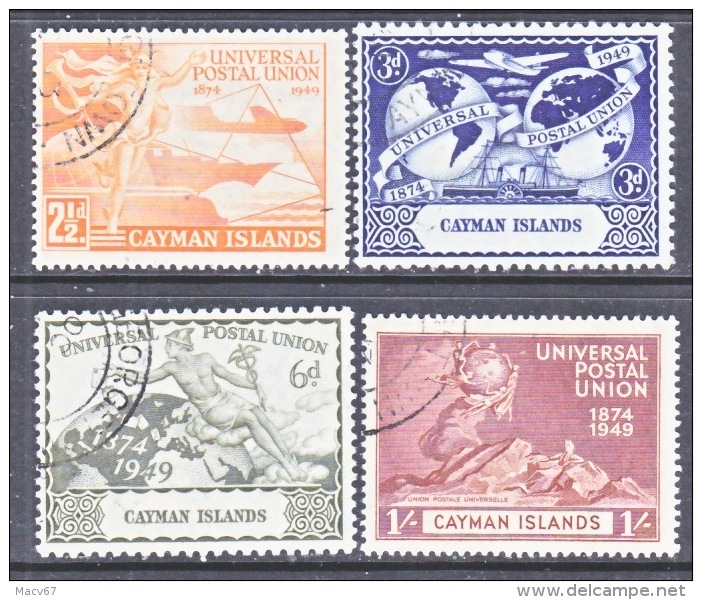 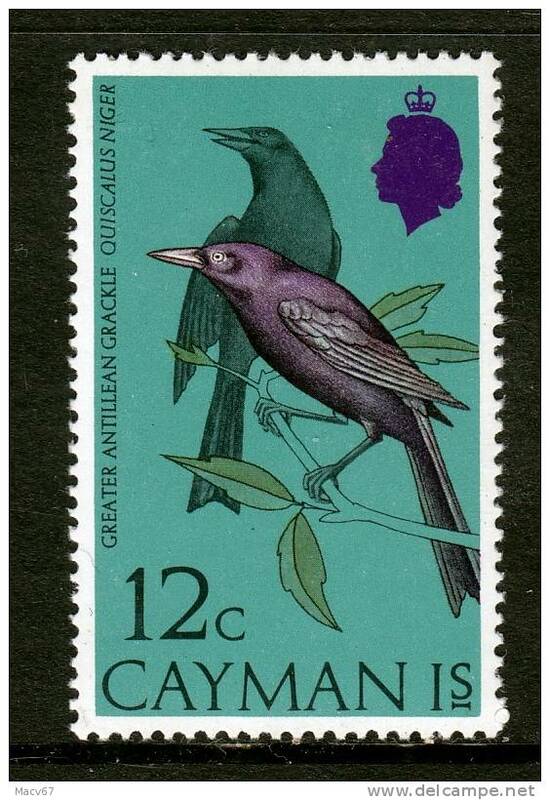 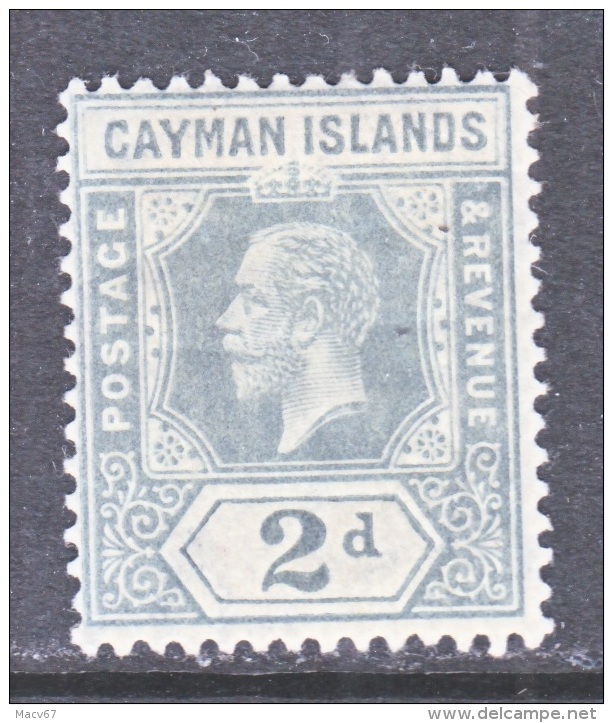 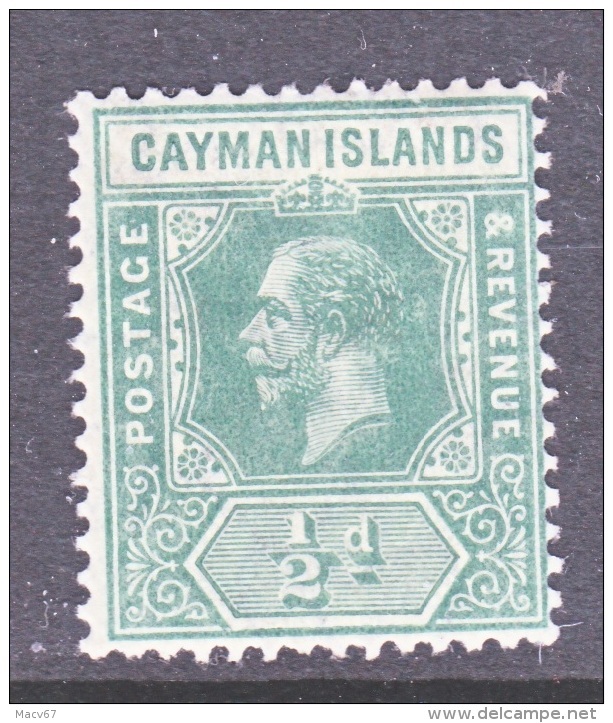 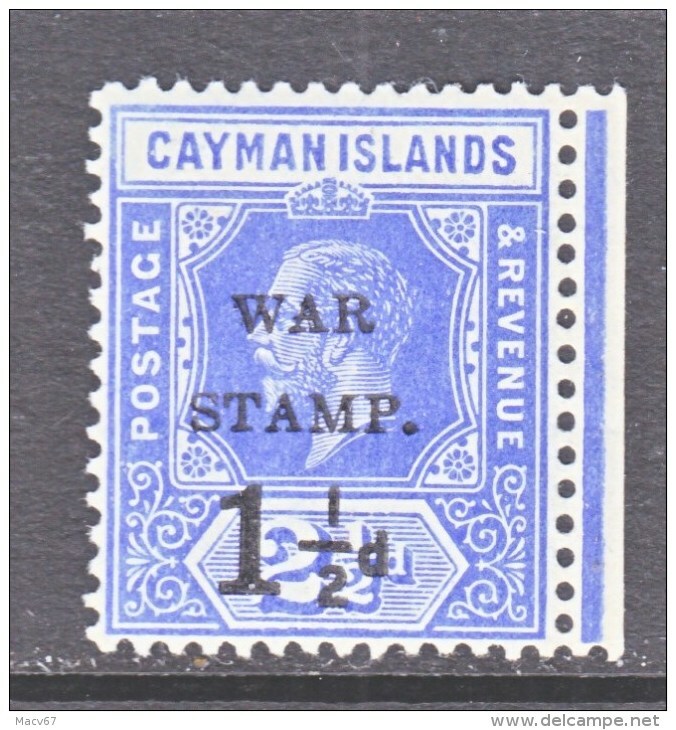 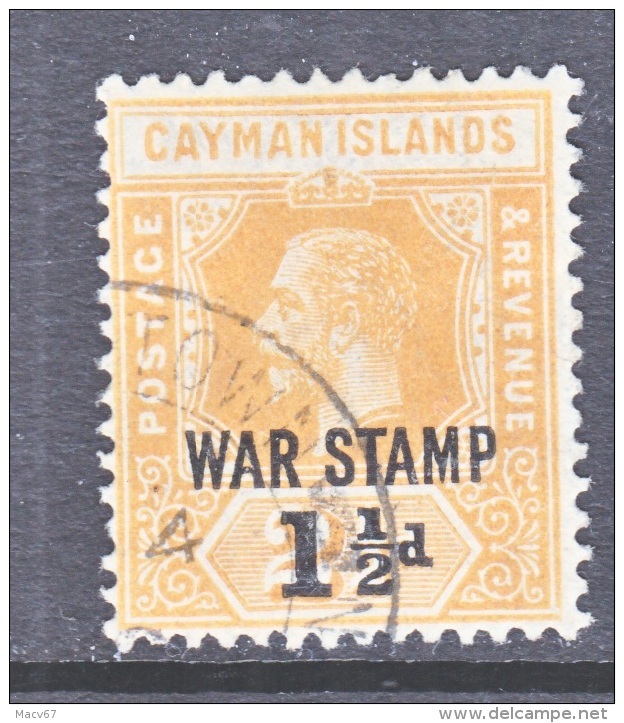 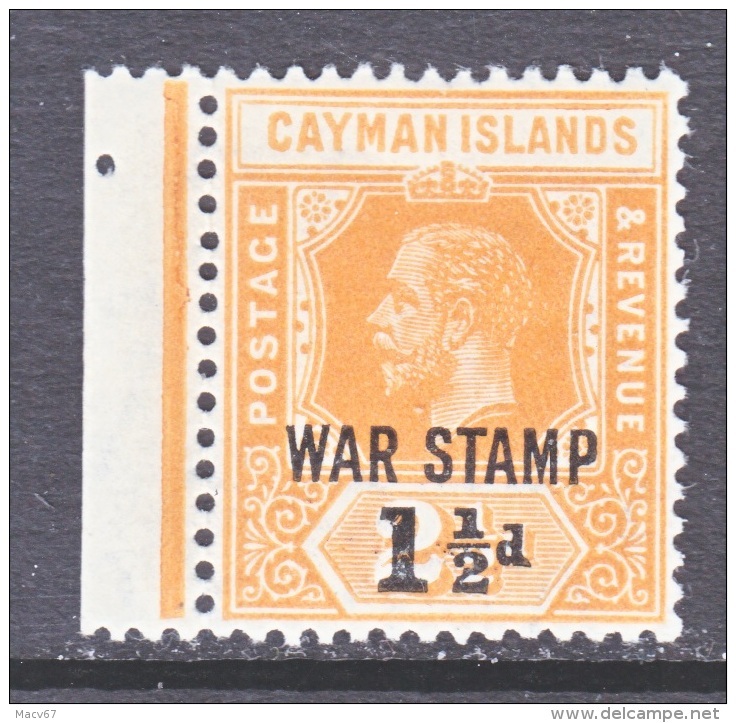 CAYMAN ISLANDS 118-21 (o) U.P.U.